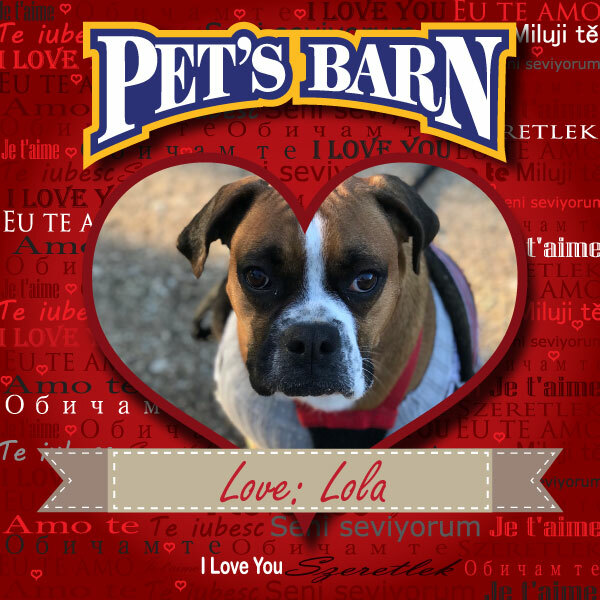 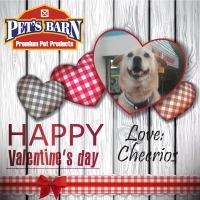 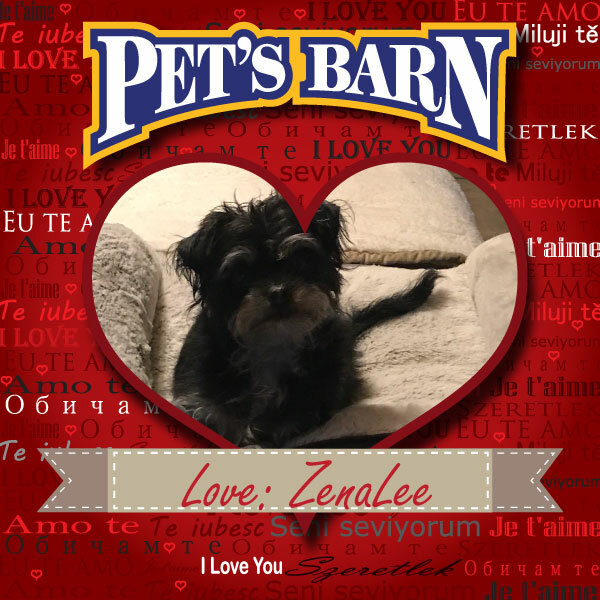 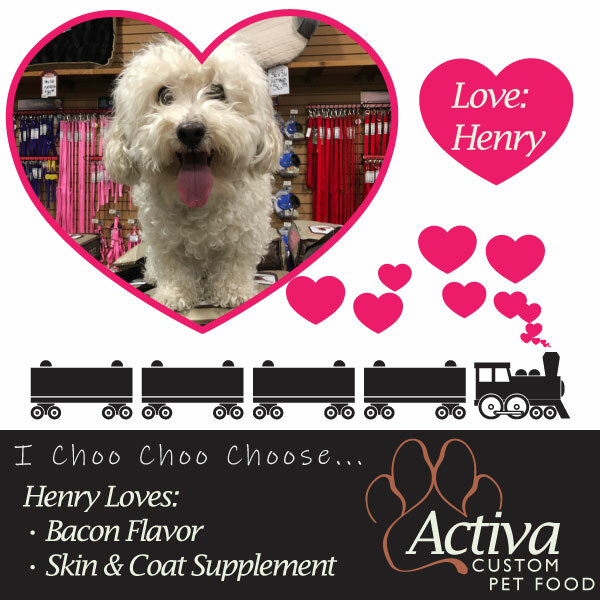 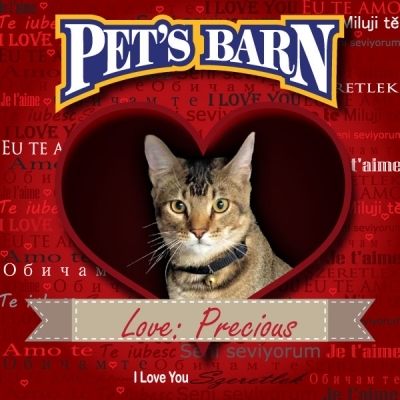 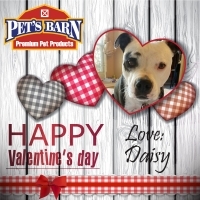 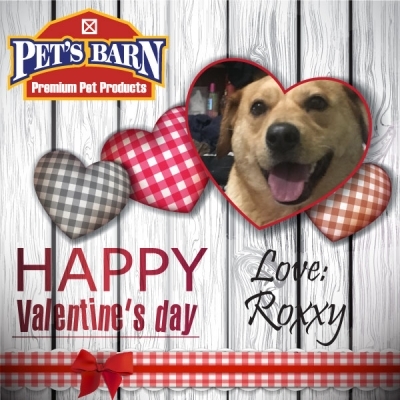 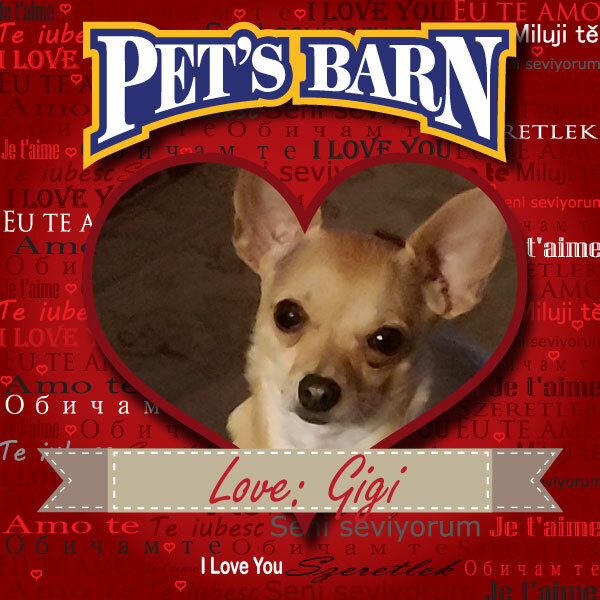 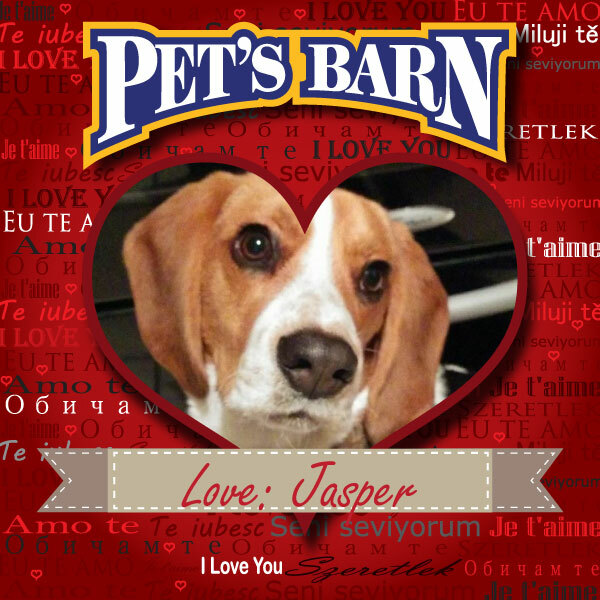 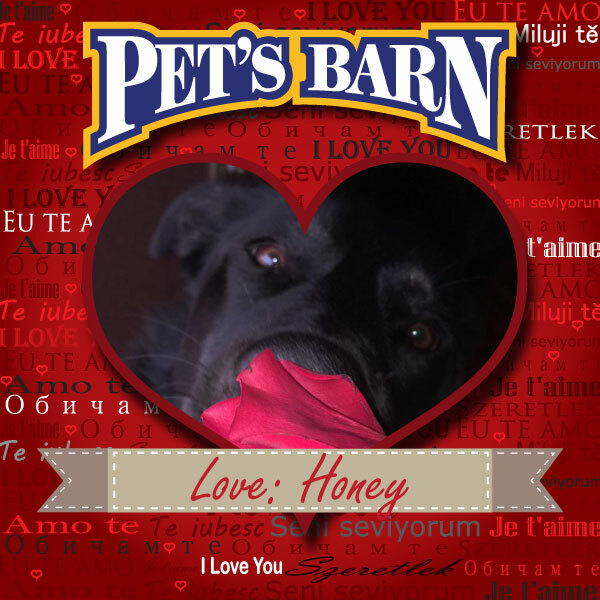 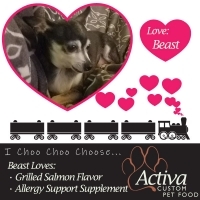 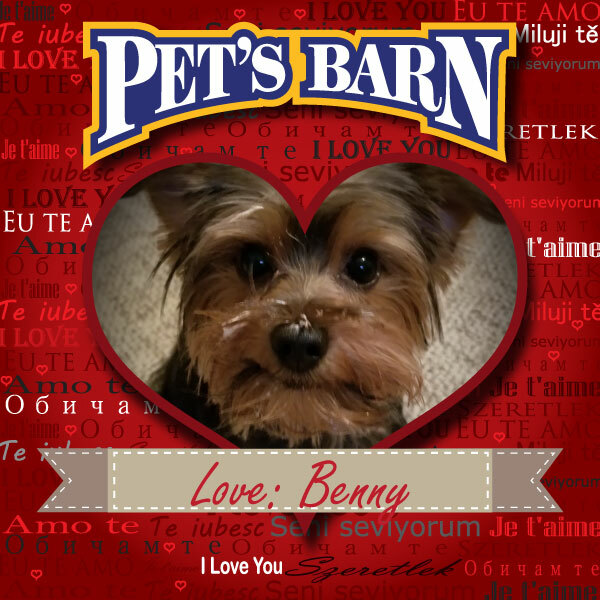 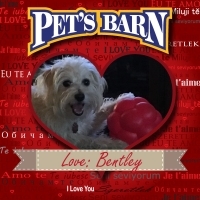 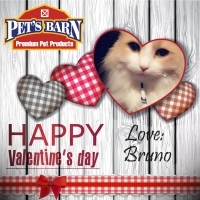 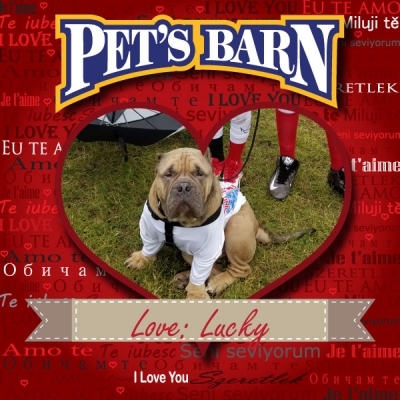 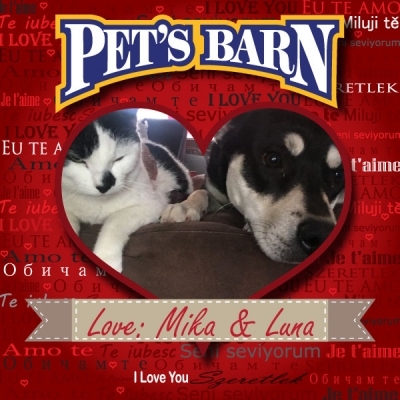 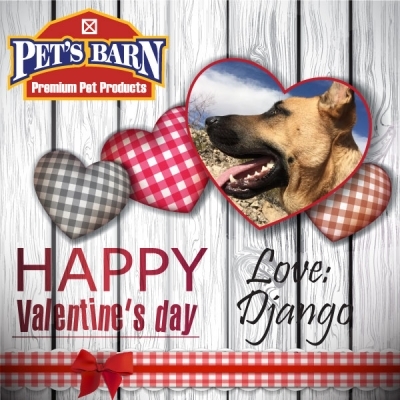 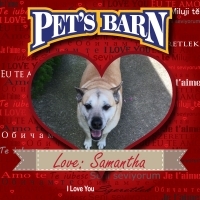 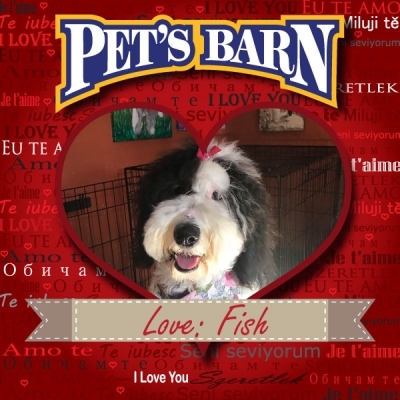 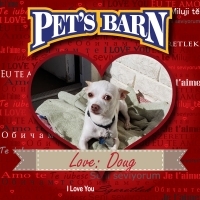 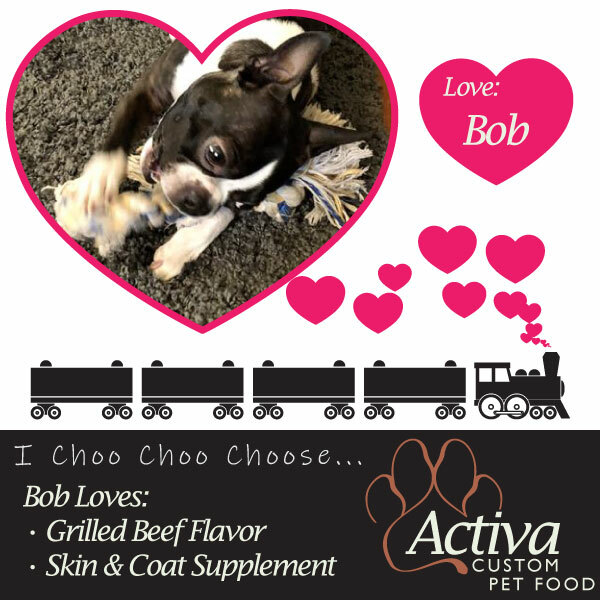 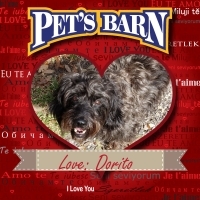 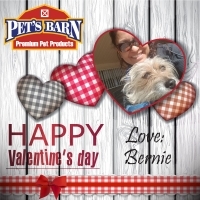 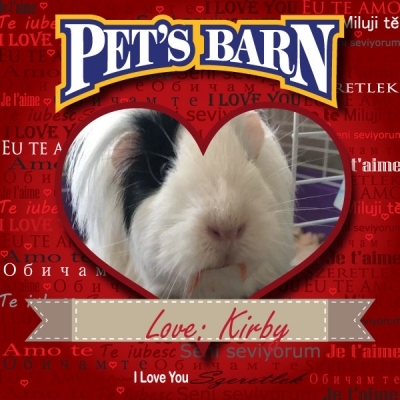 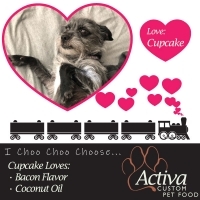 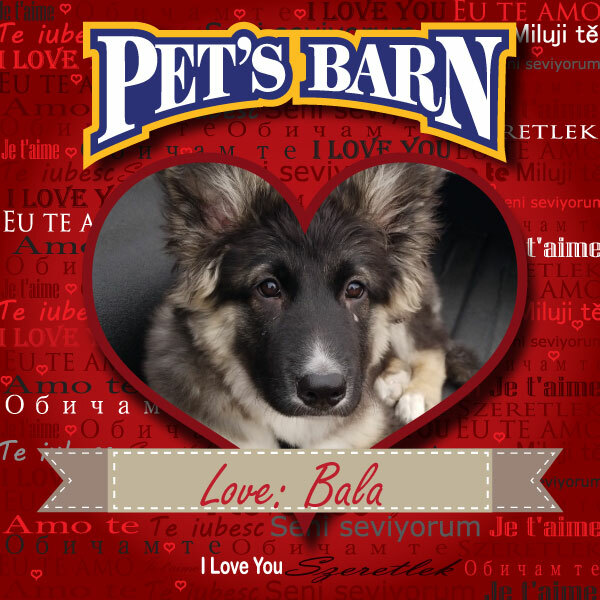 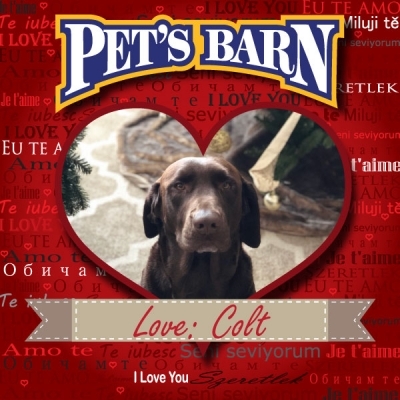 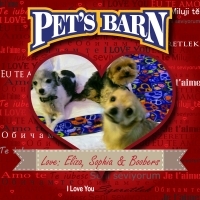 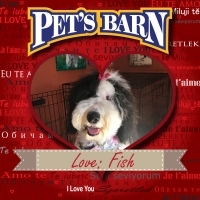 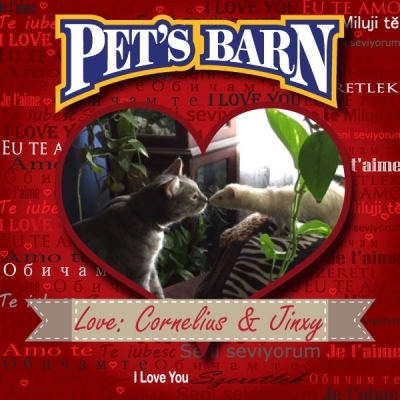 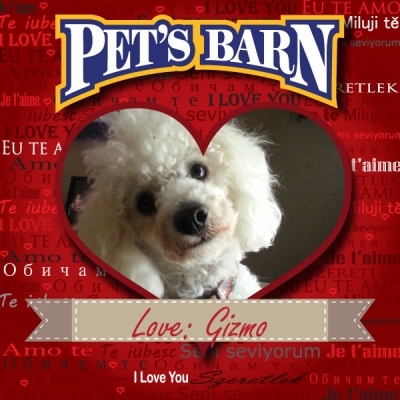 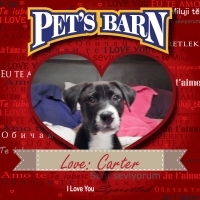 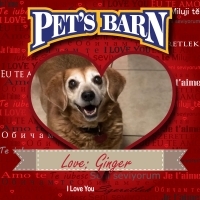 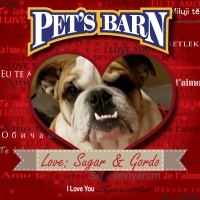 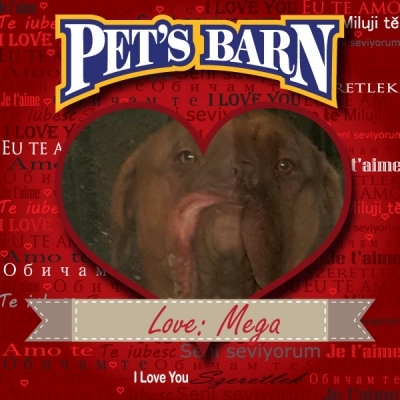 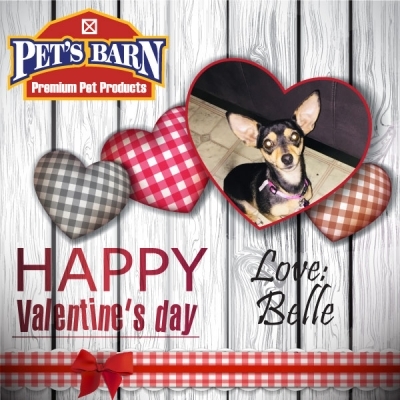 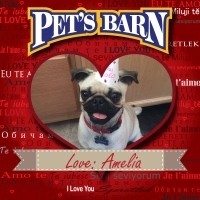 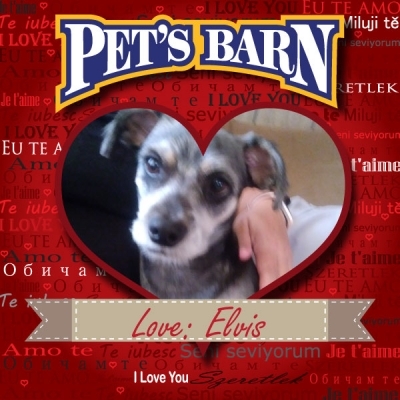 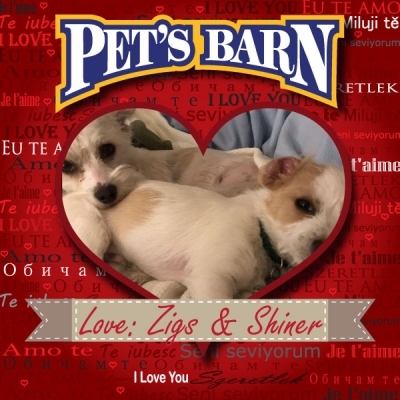 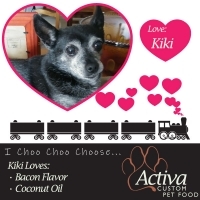 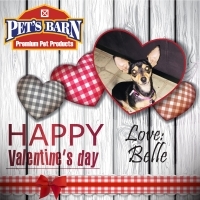 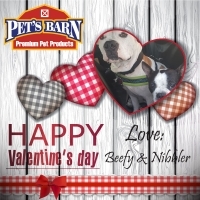 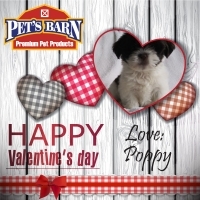 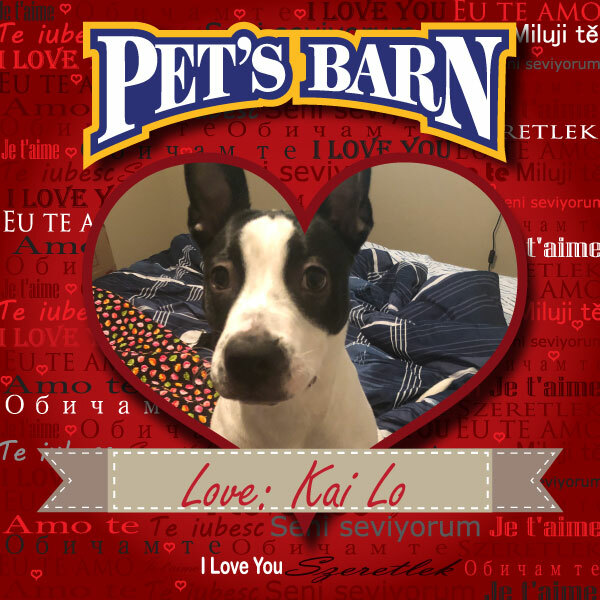 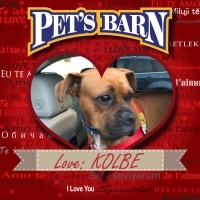 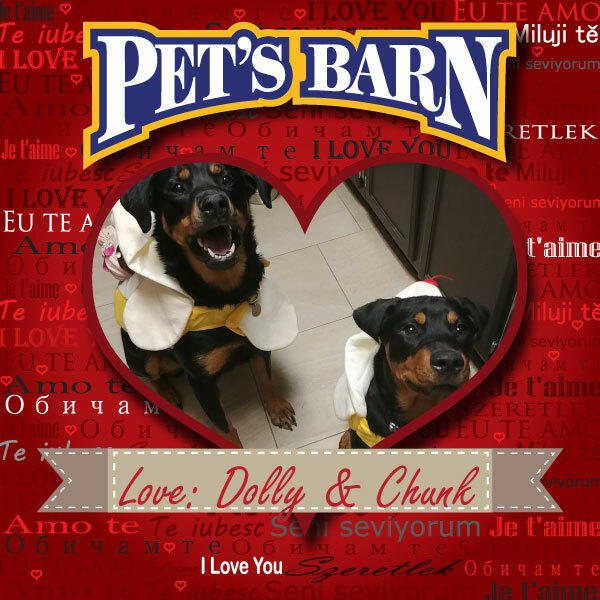 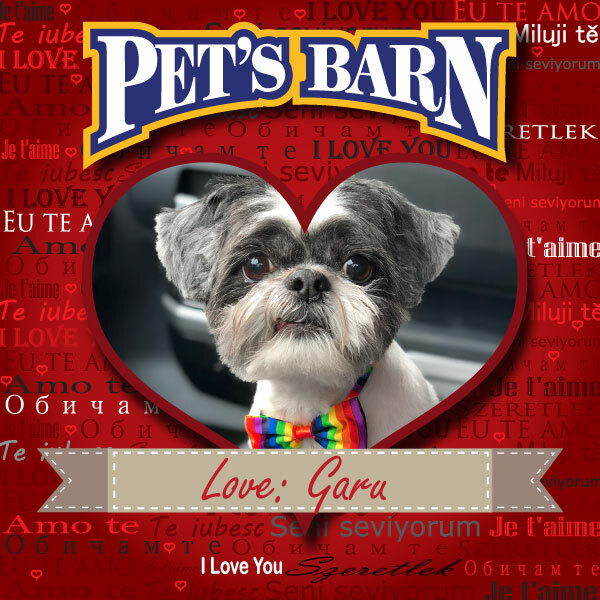 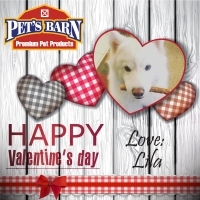 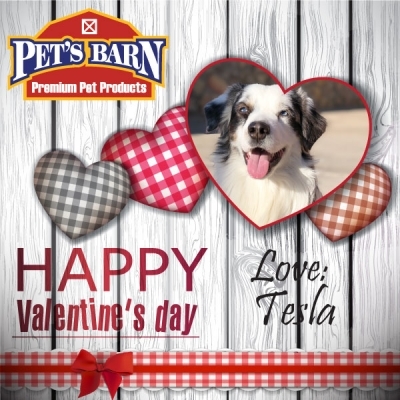 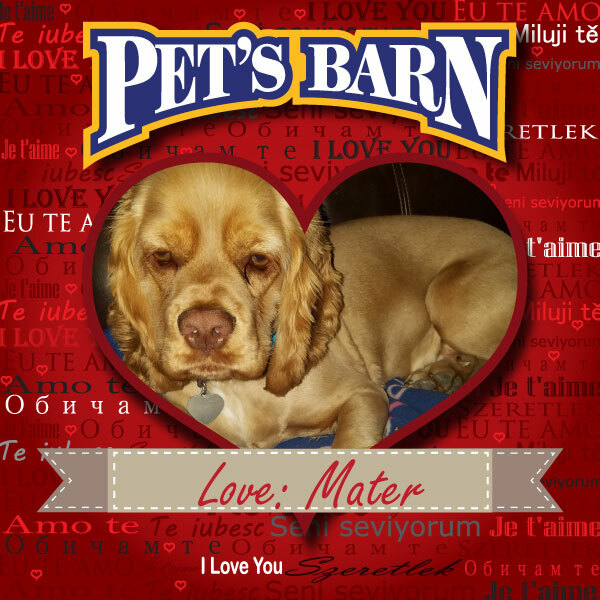 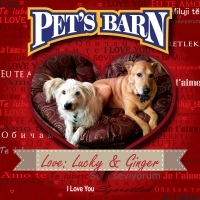 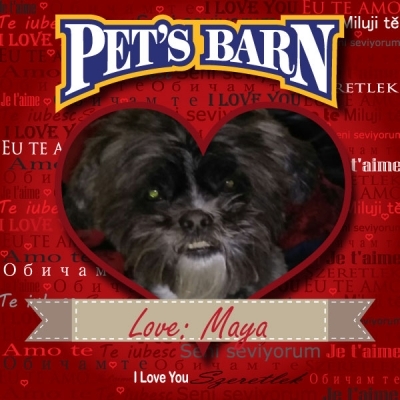 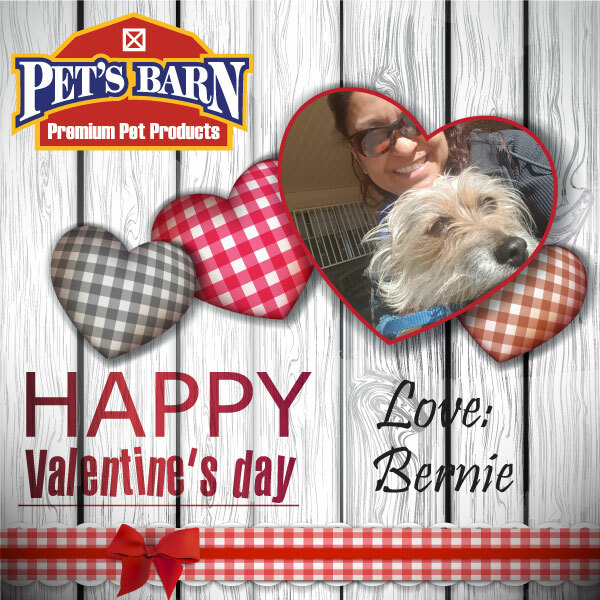 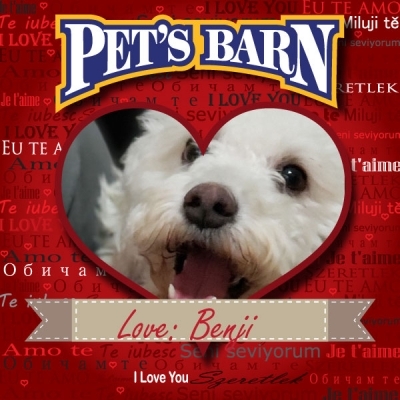 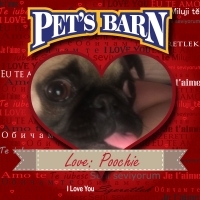 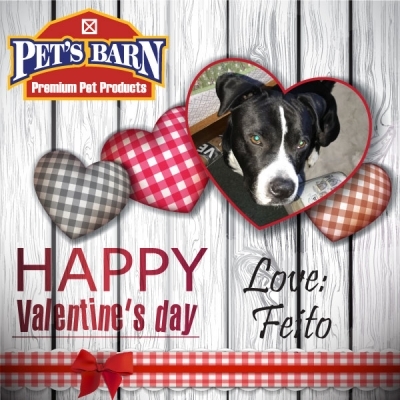 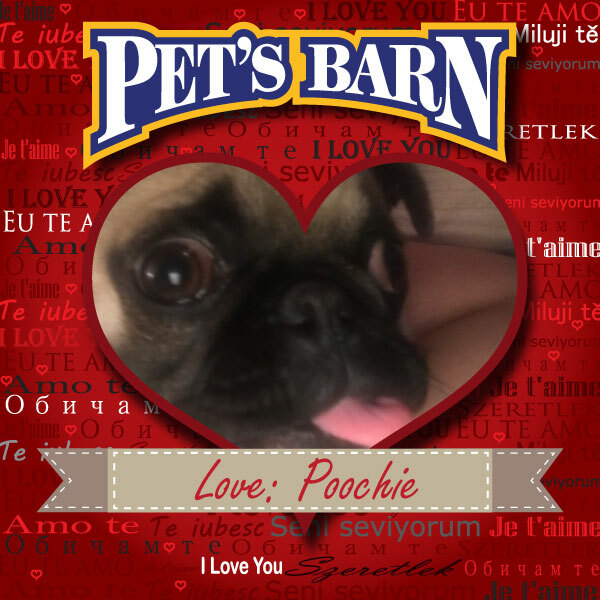 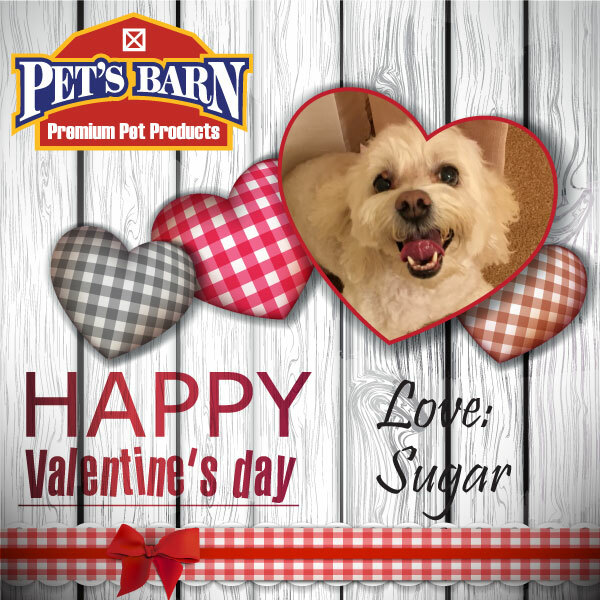 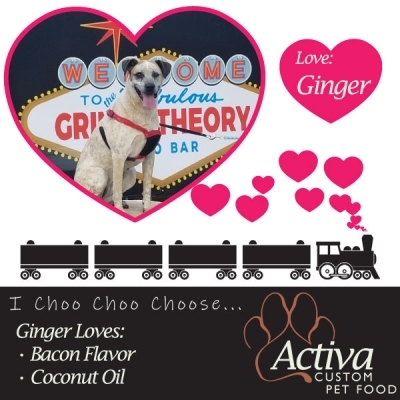 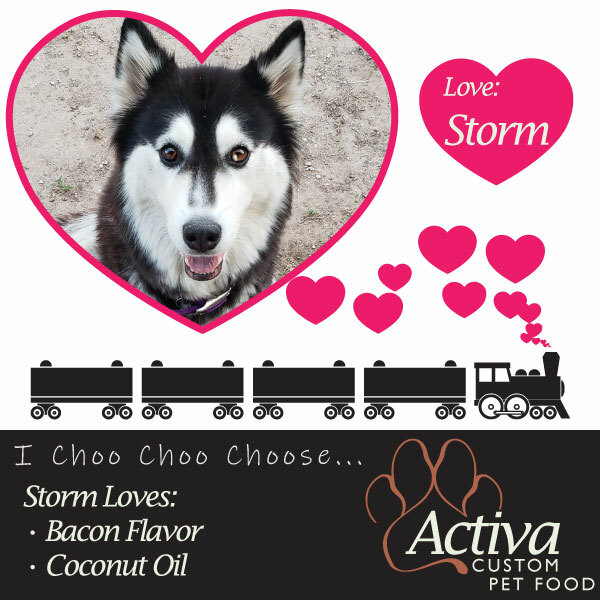 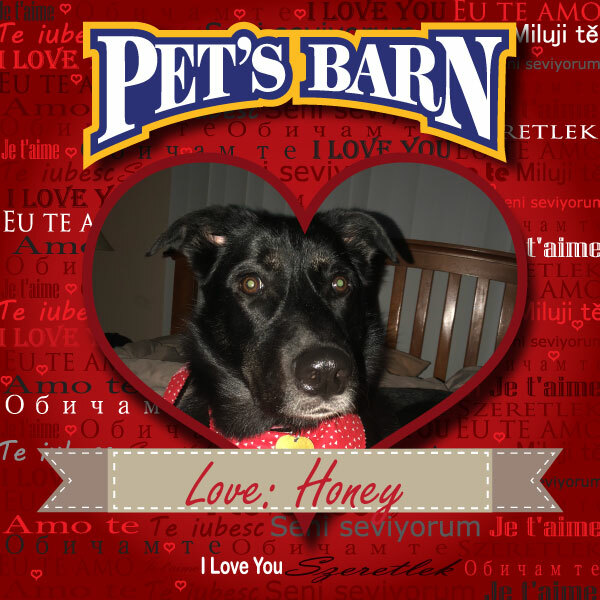 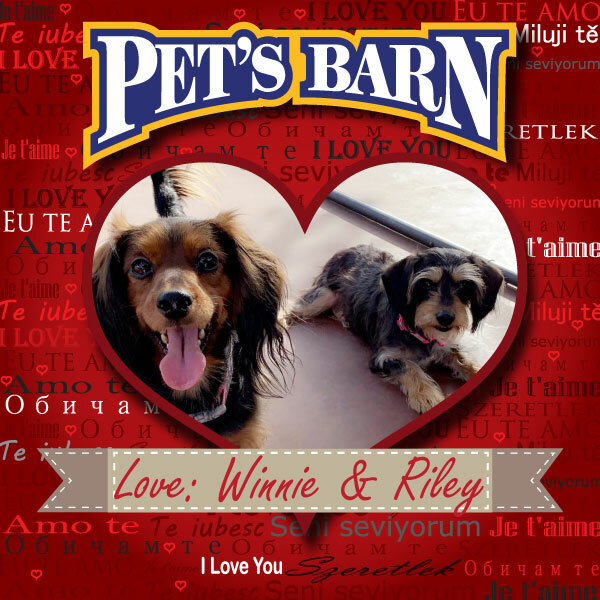 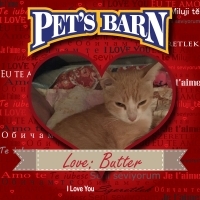 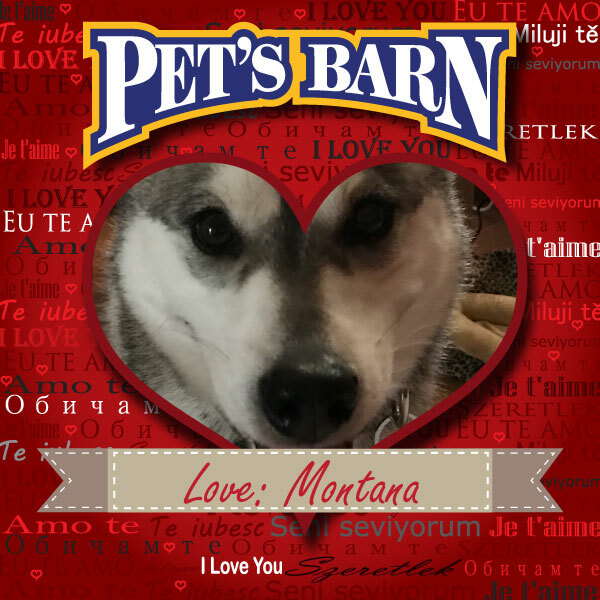 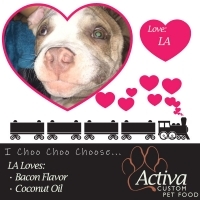 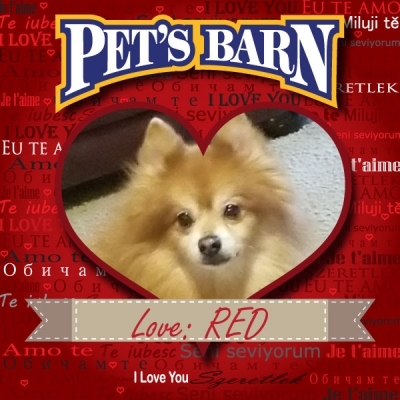 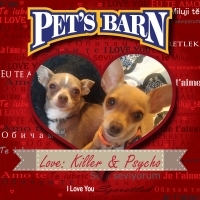 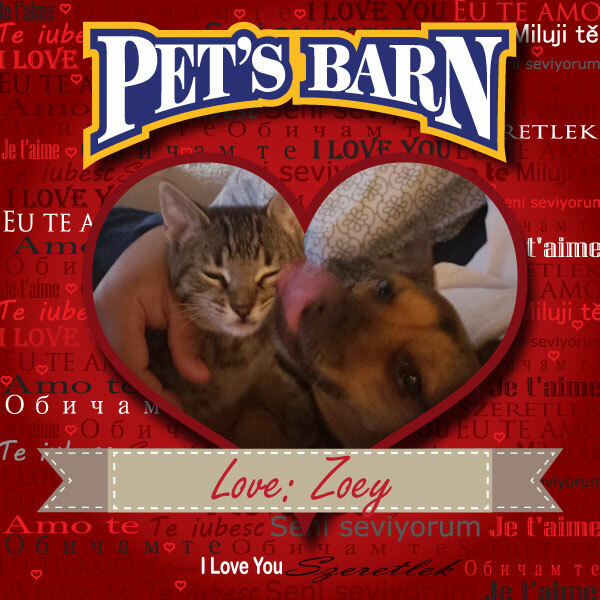 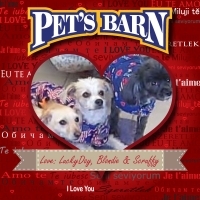 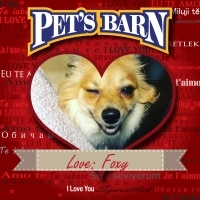 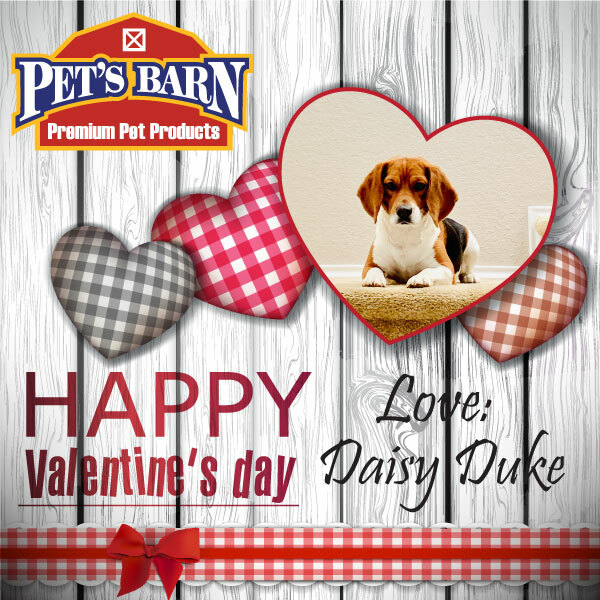 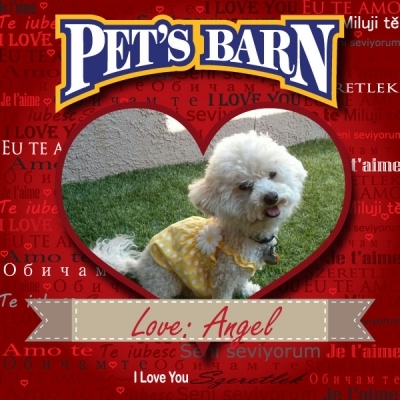 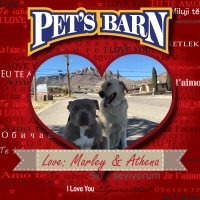 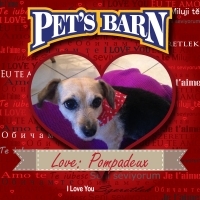 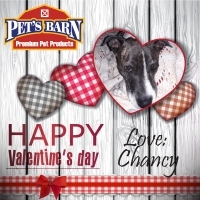 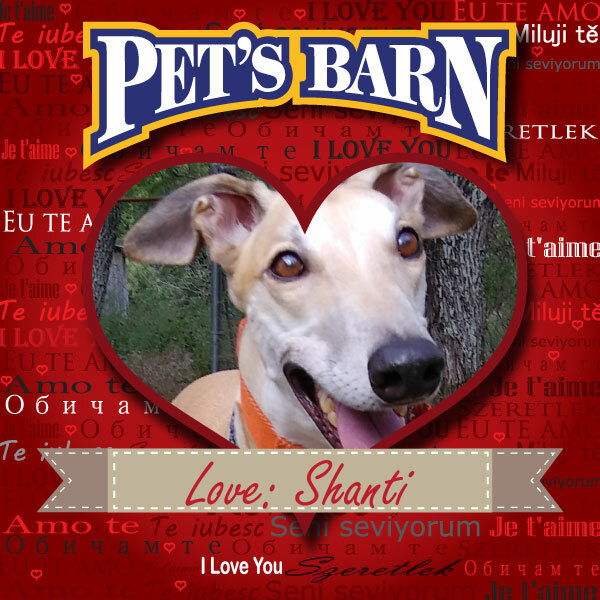 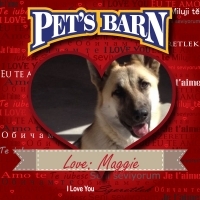 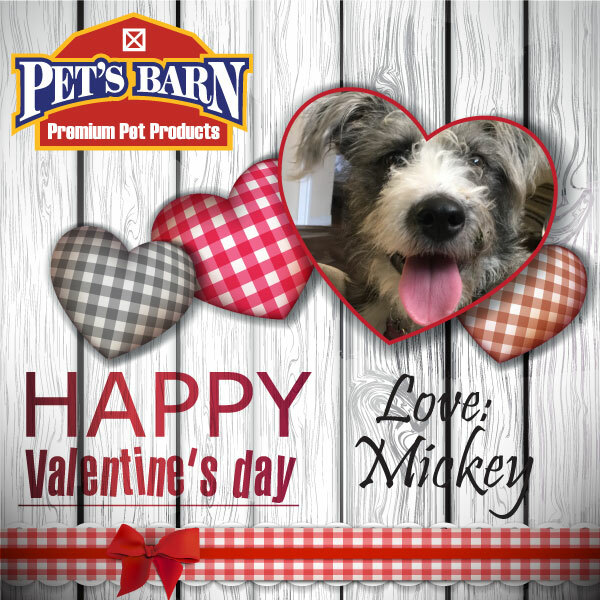 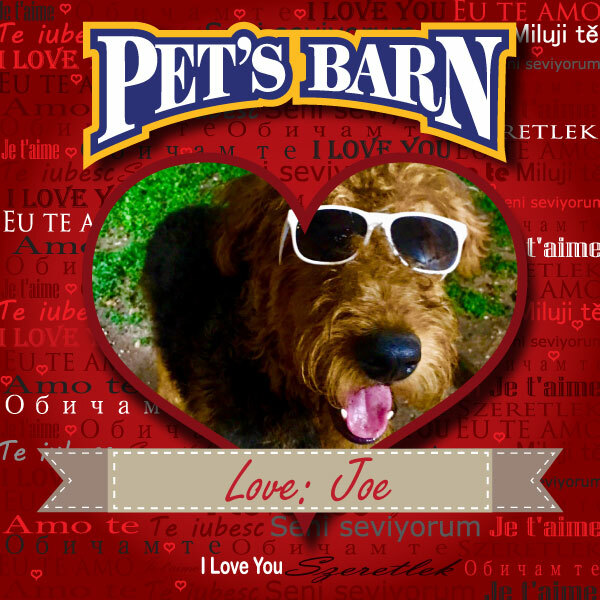 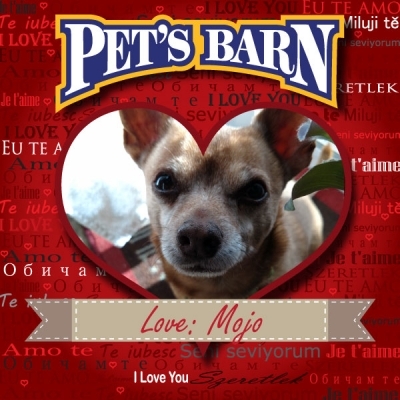 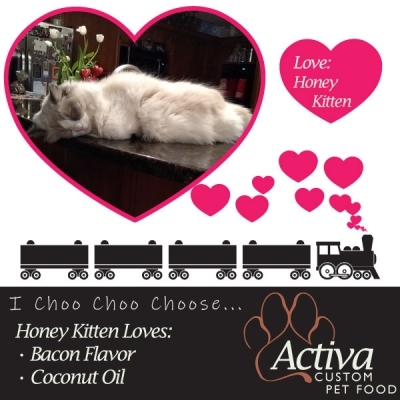 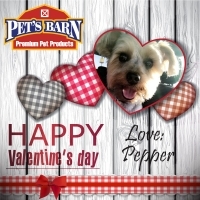 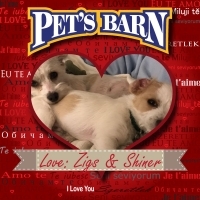 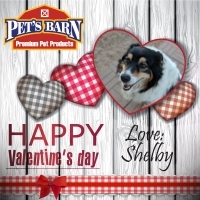 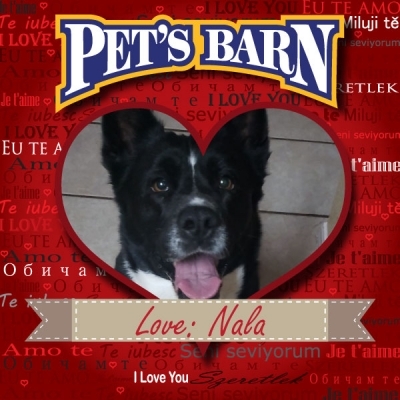 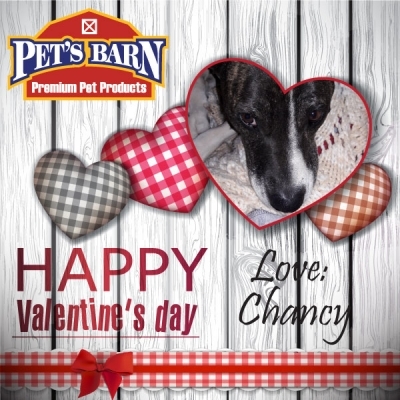 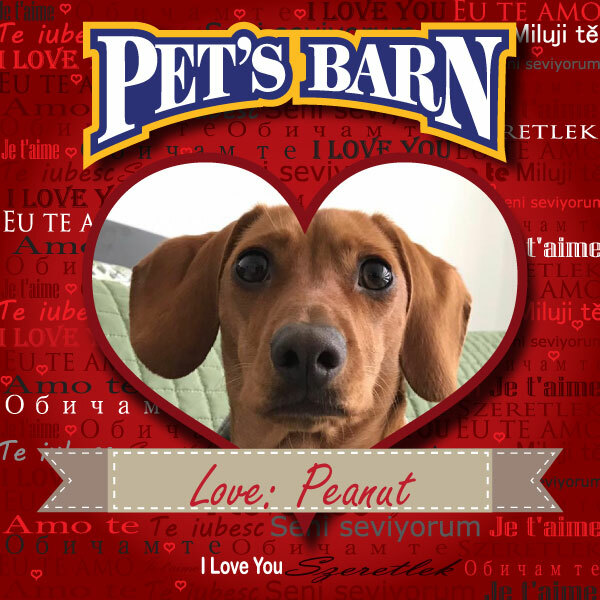 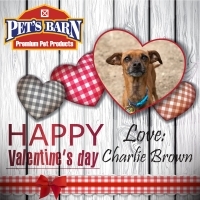 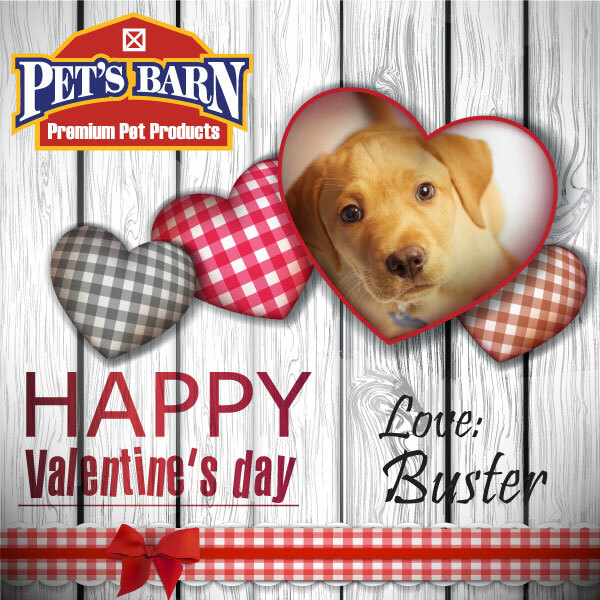 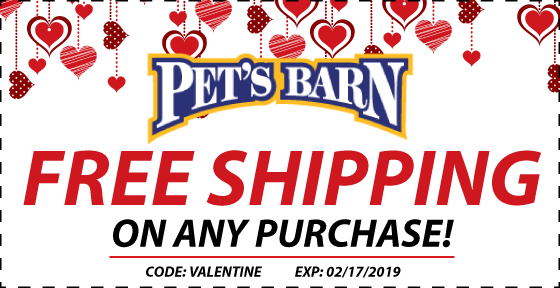 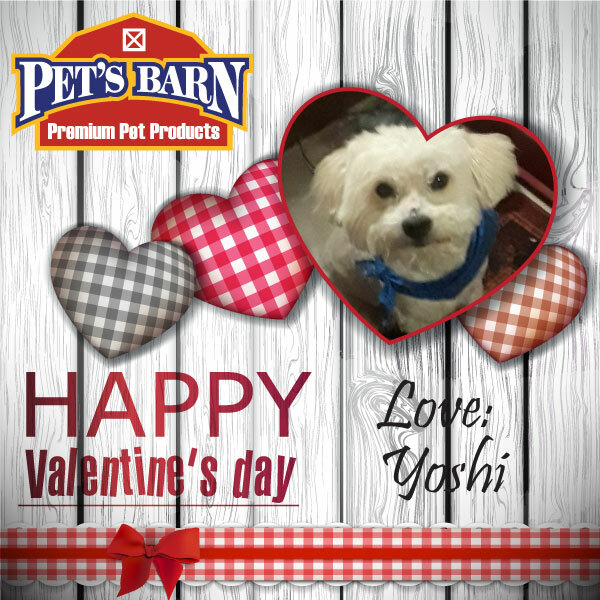 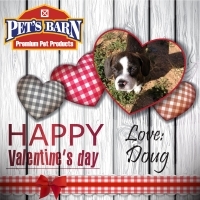 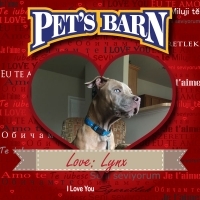 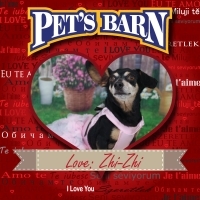 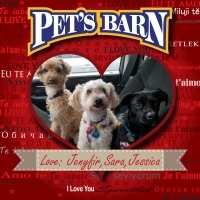 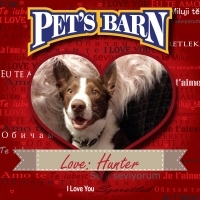 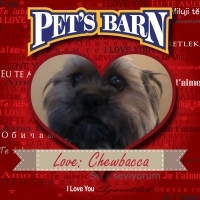 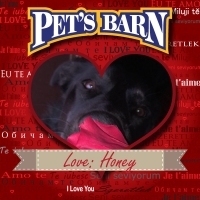 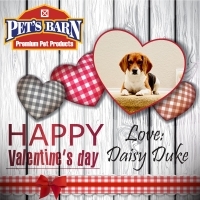 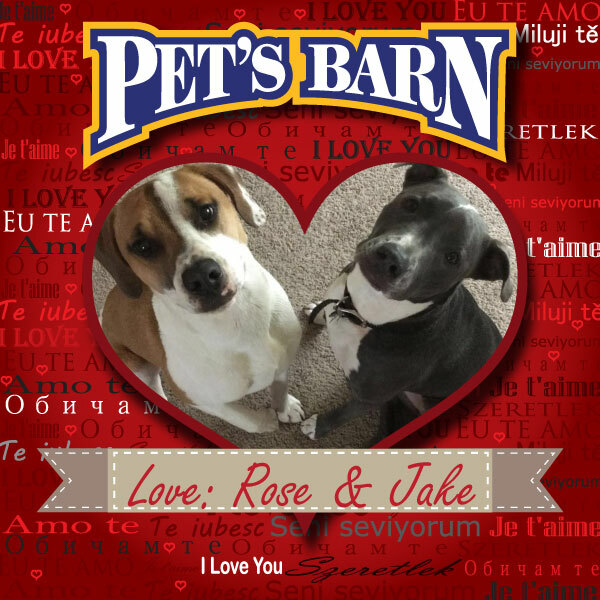 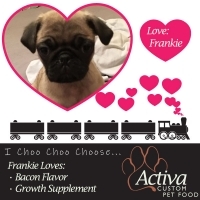 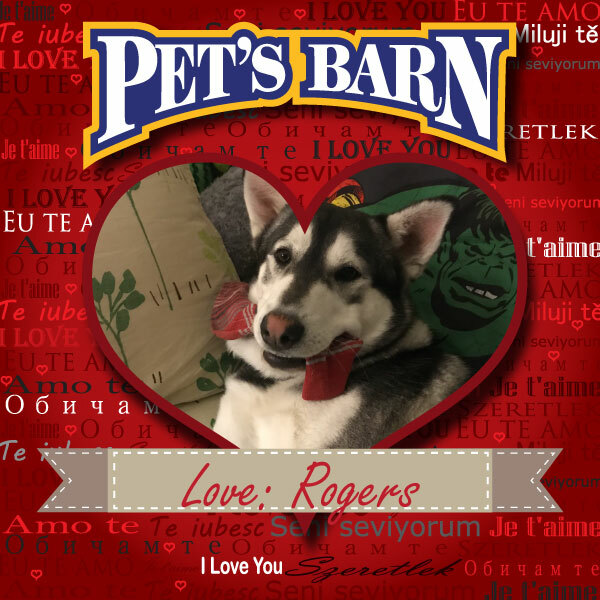 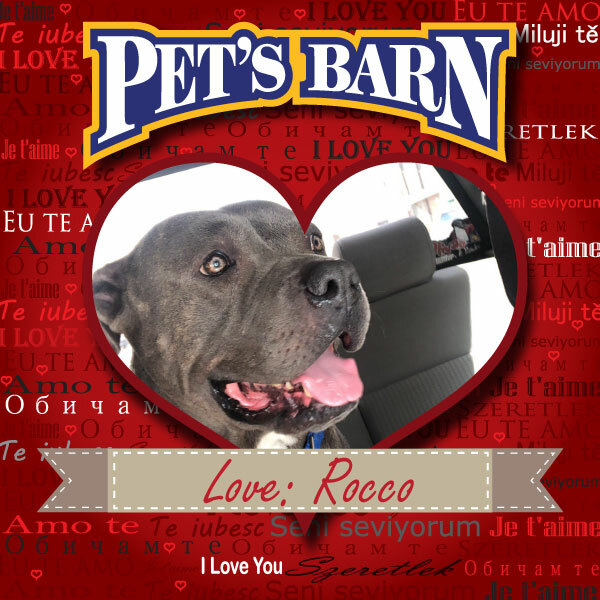 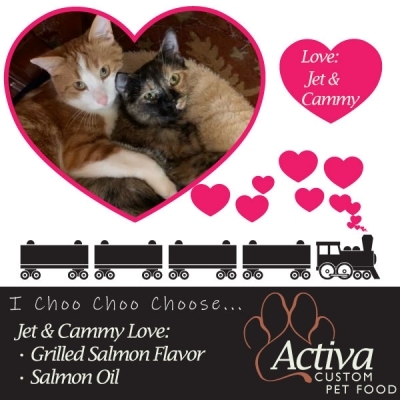 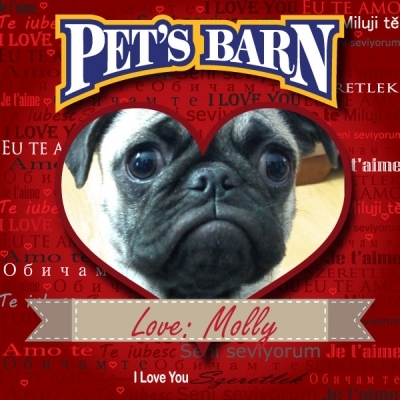 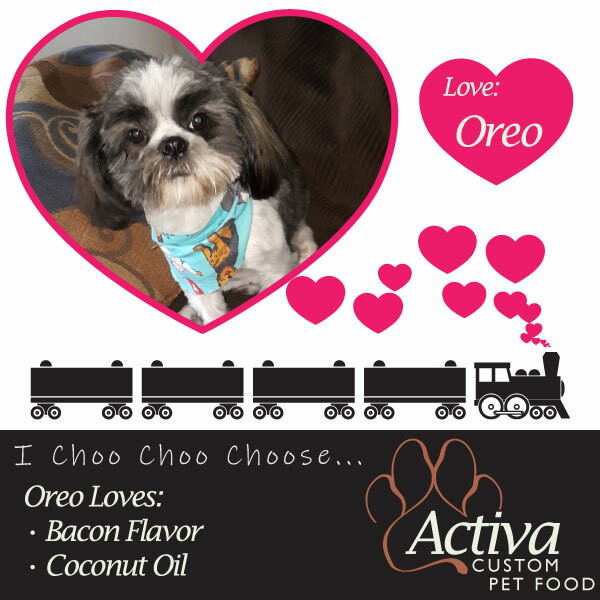 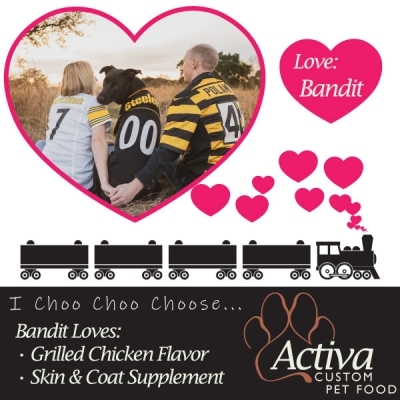 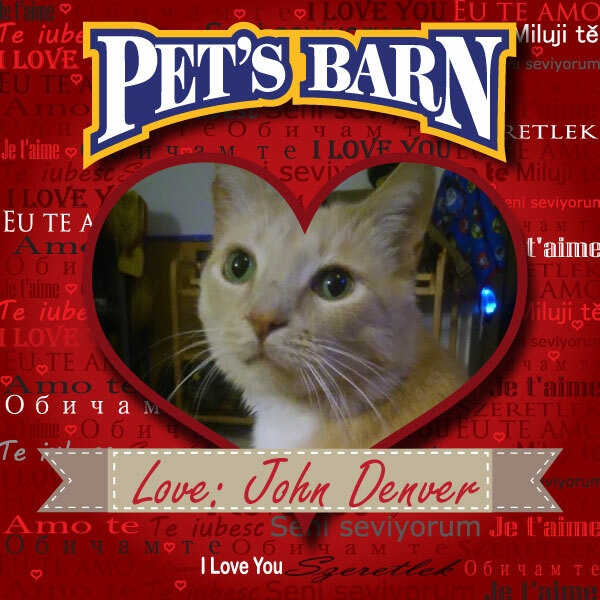 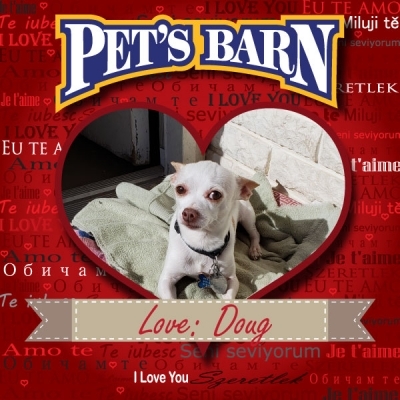 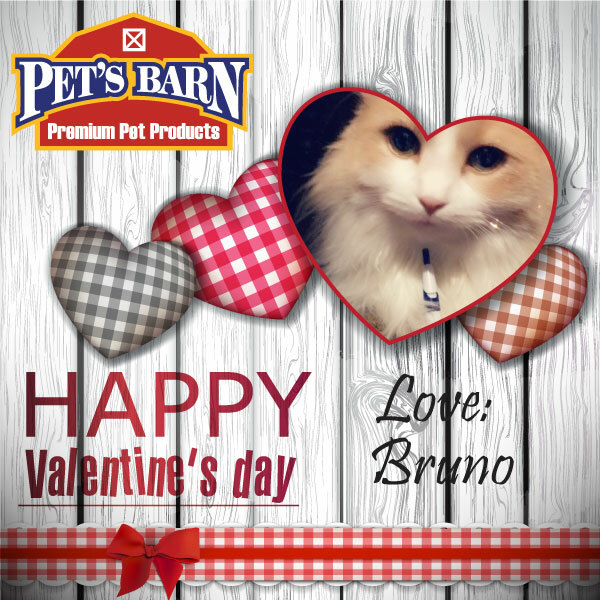 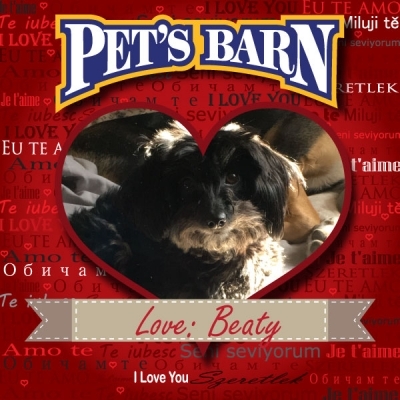 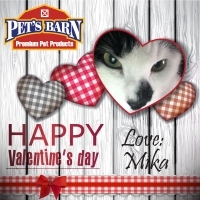 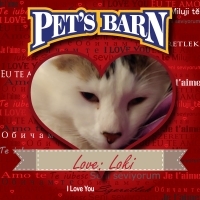 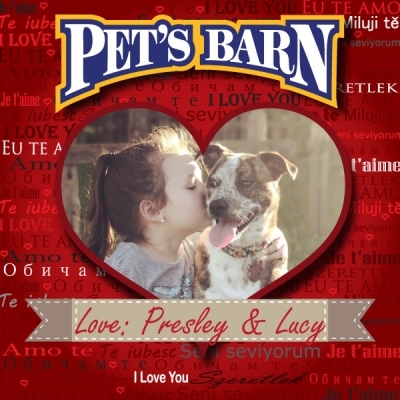 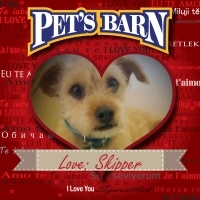 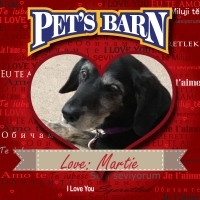 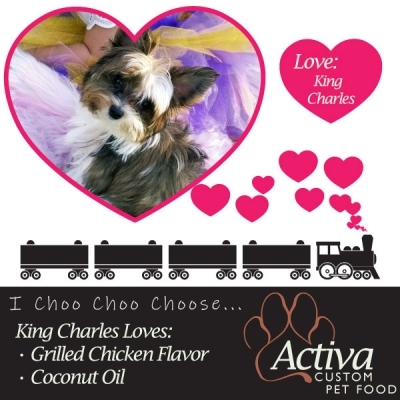 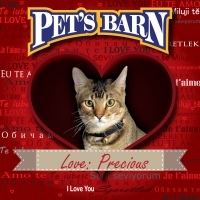 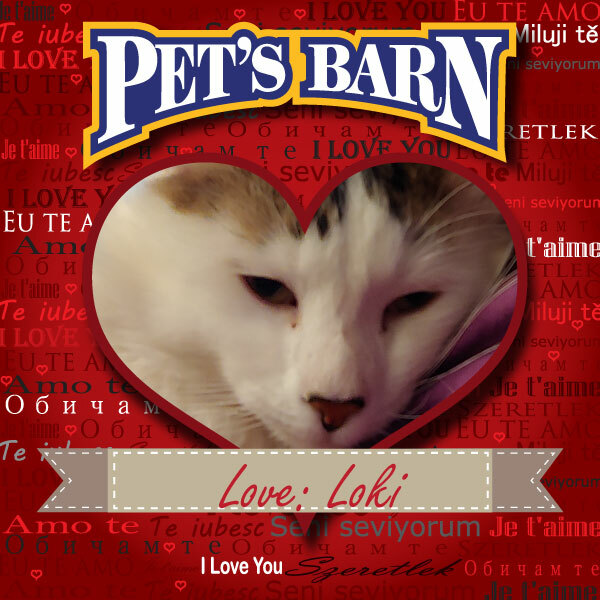 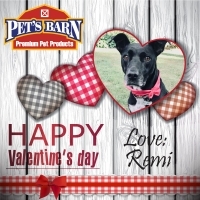 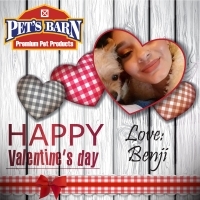 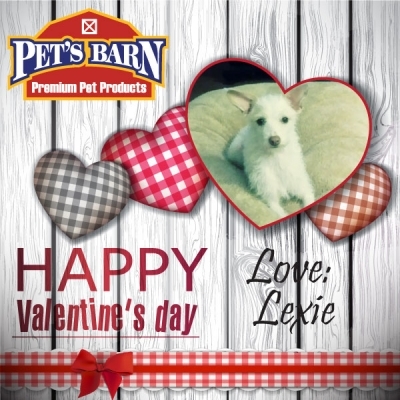 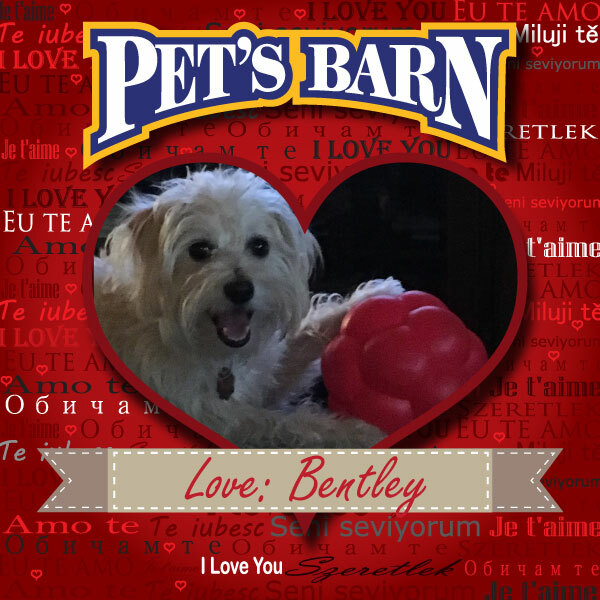 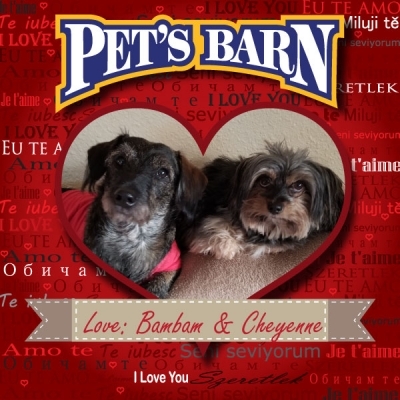 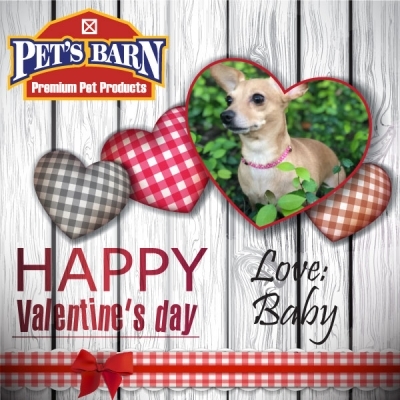 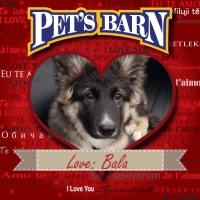 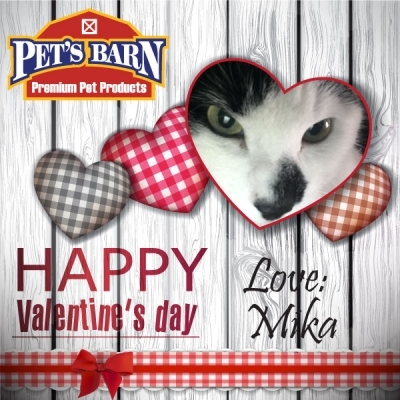 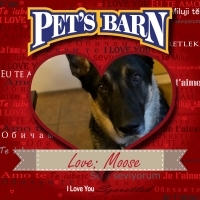 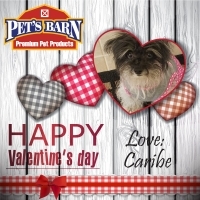 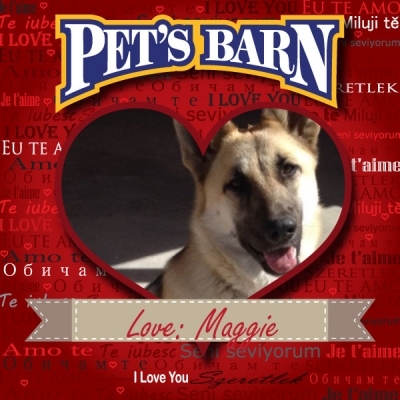 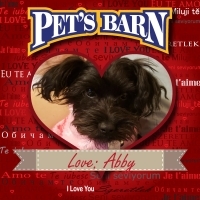 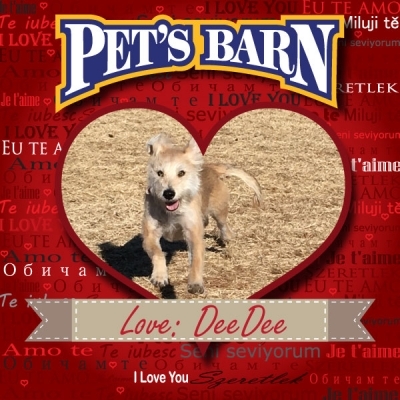 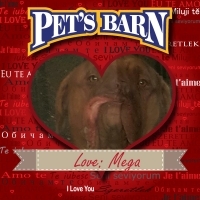 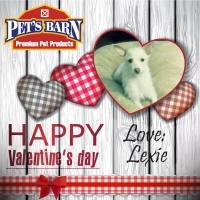 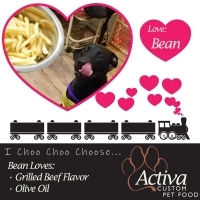 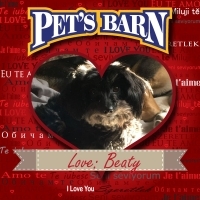 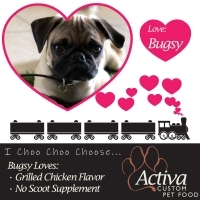 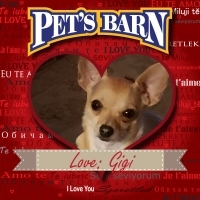 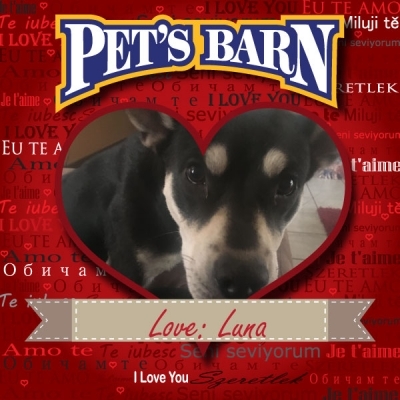 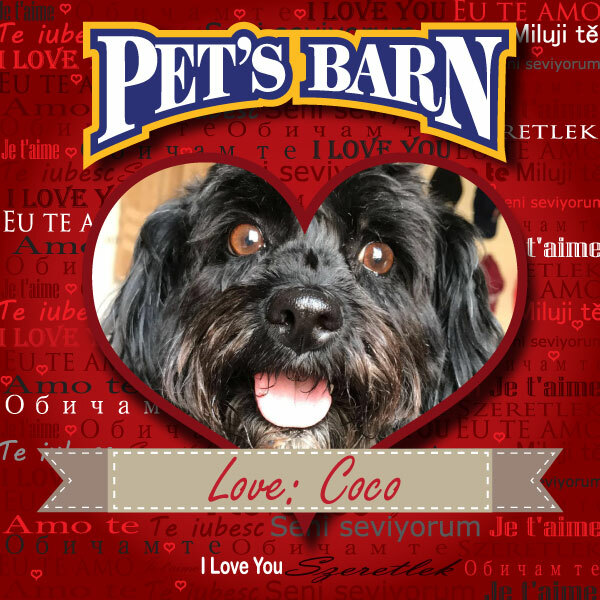 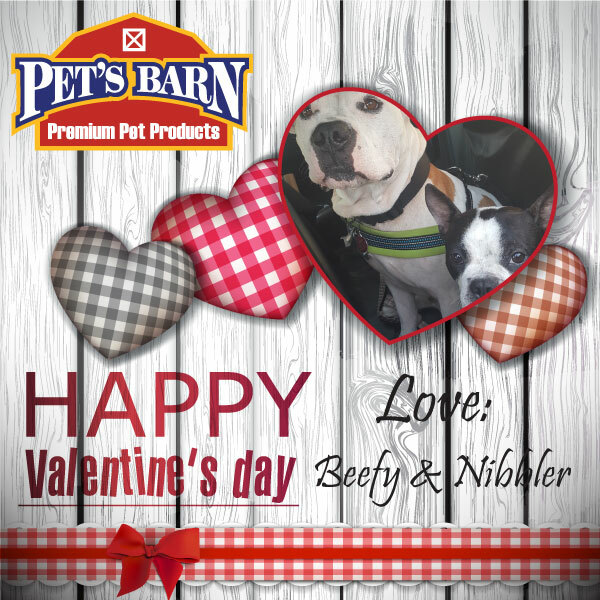 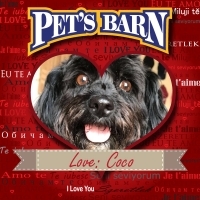 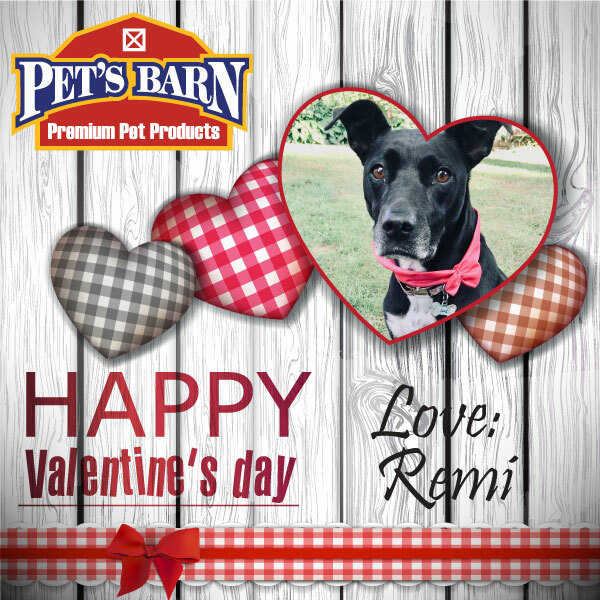 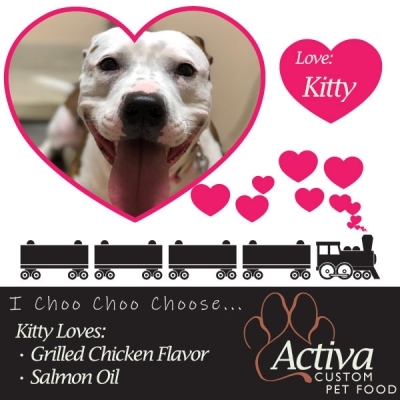 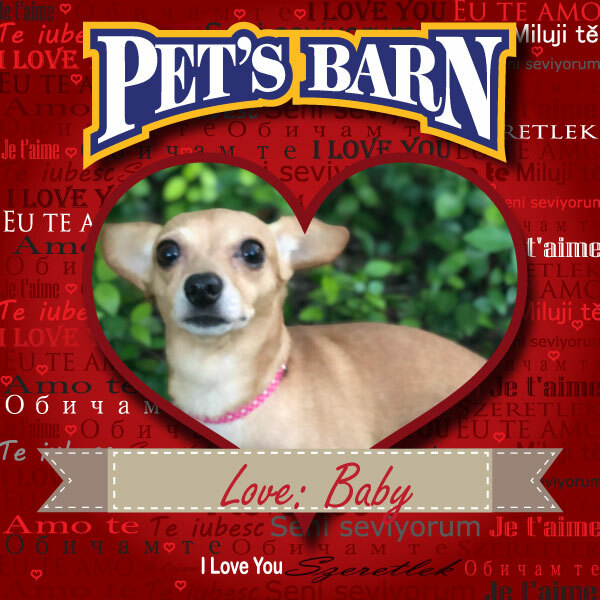 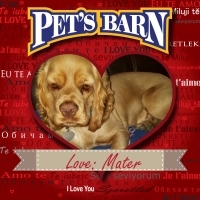 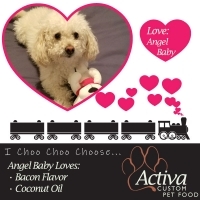 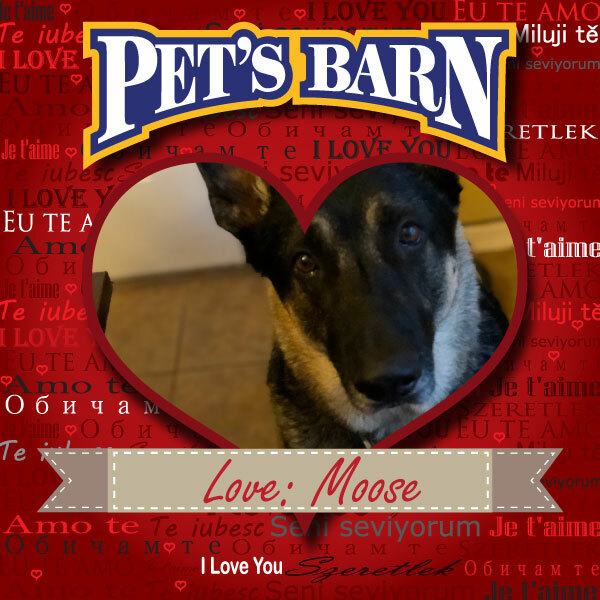 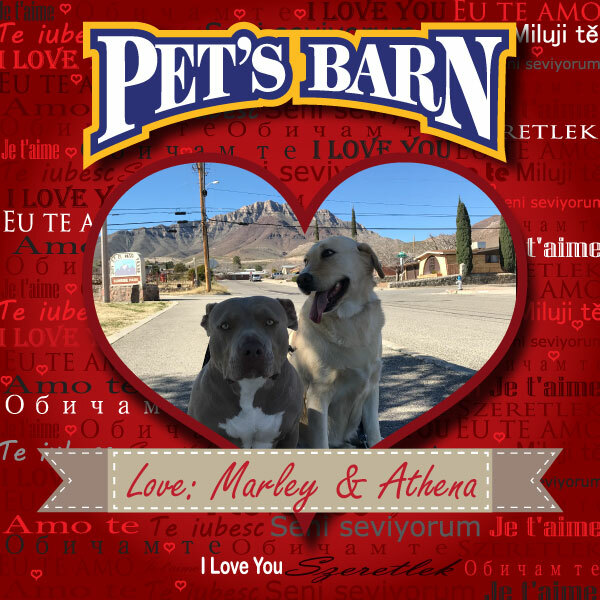 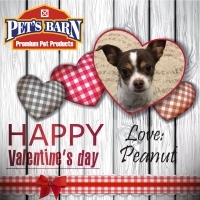 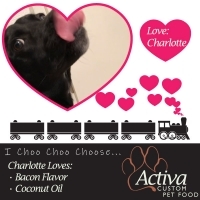 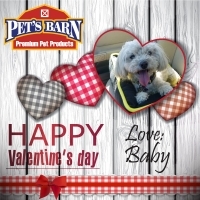 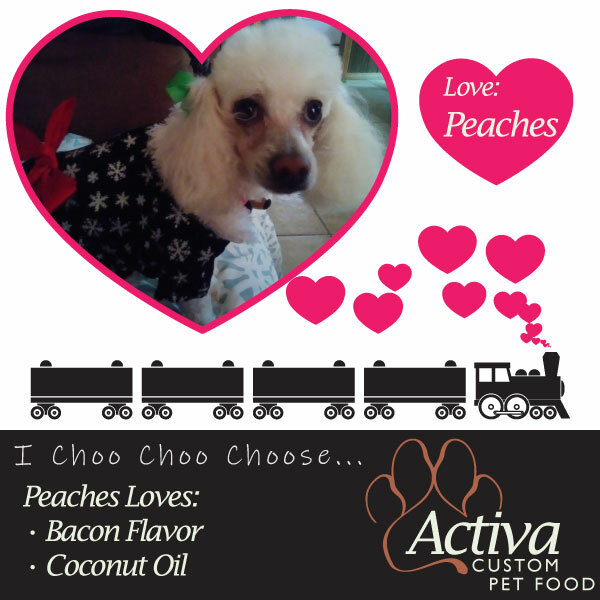 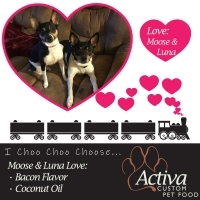 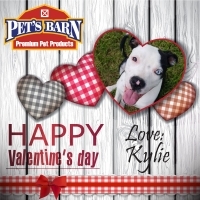 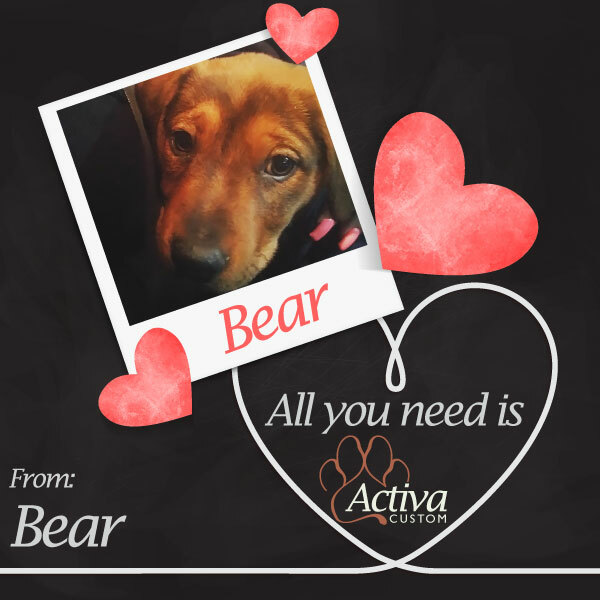 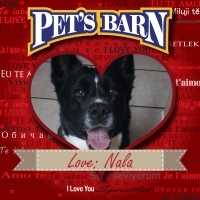 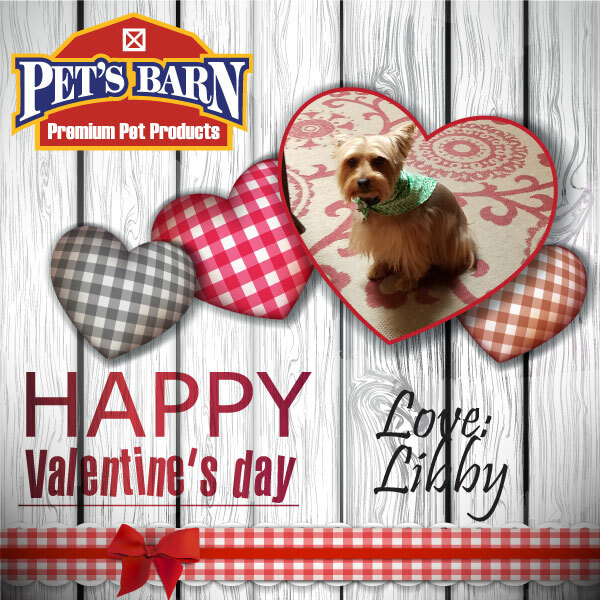 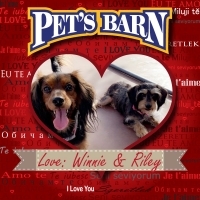 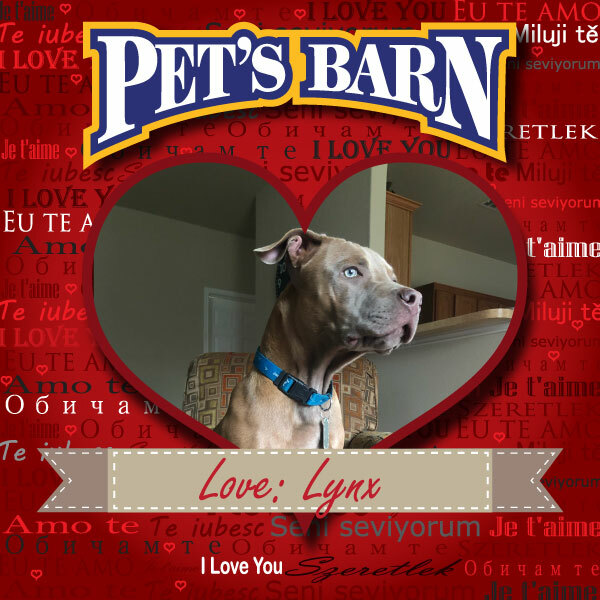 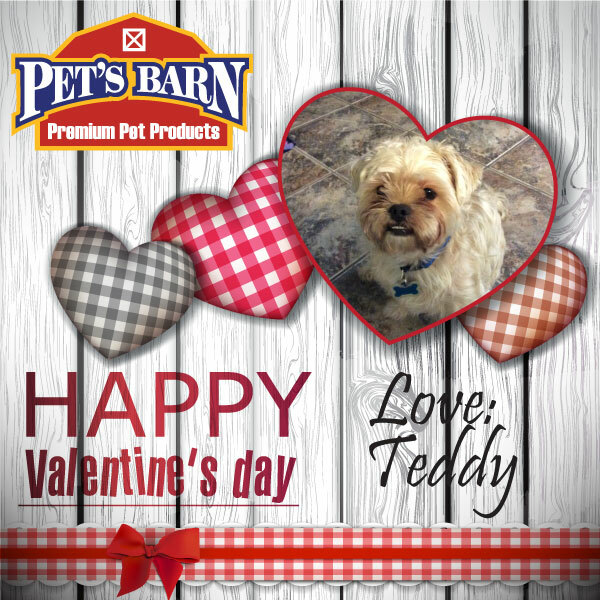 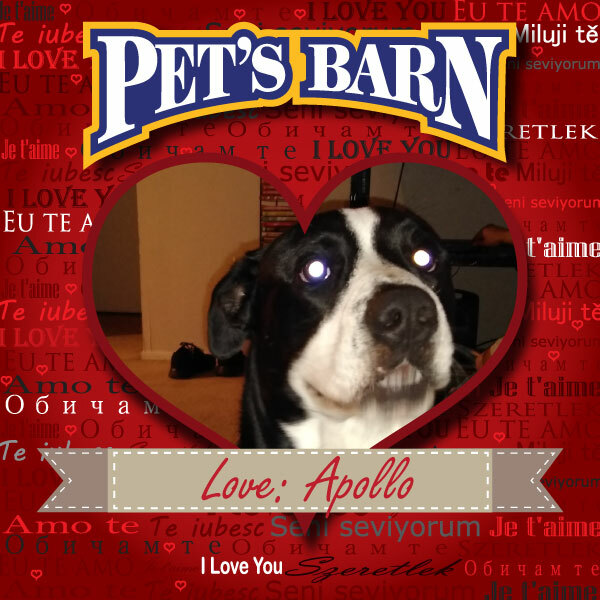 Create an exclusive Pet Valentine at Pet’s Barn! 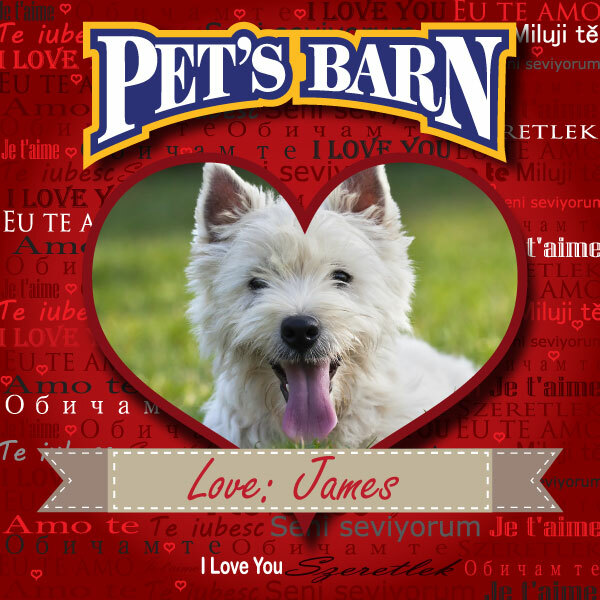 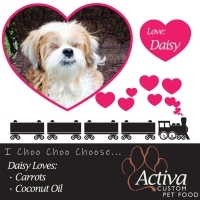 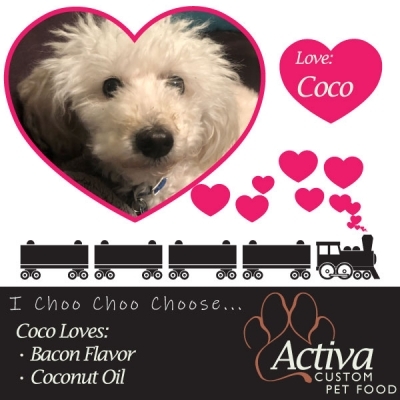 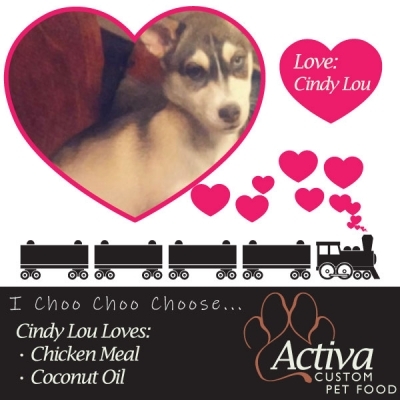 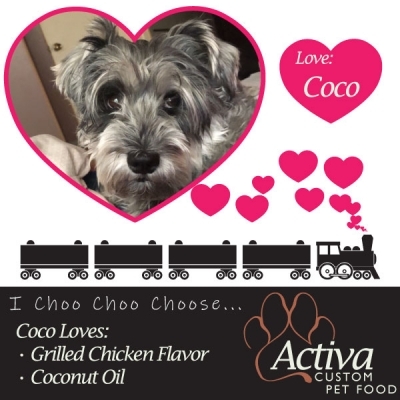 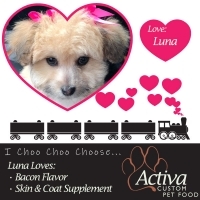 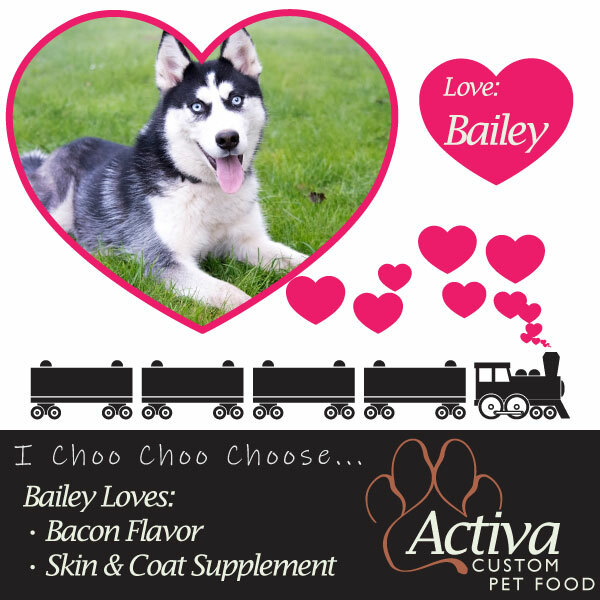 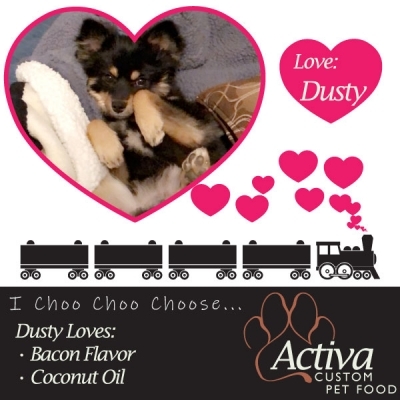 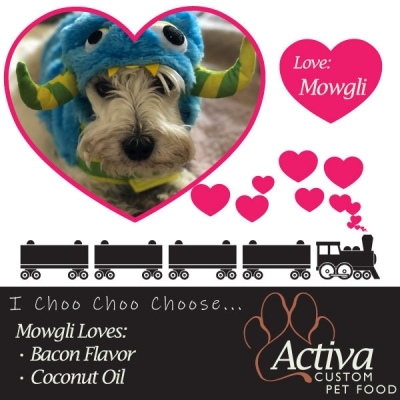 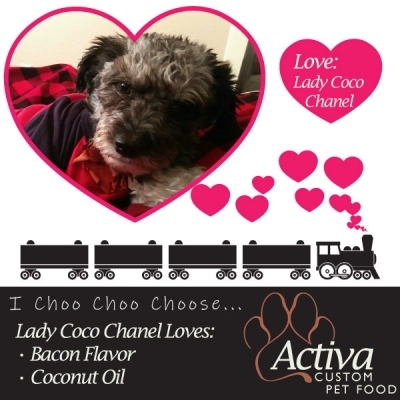 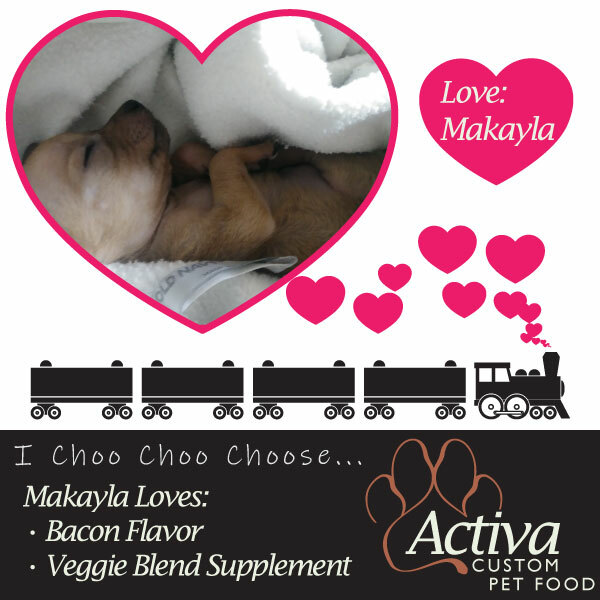 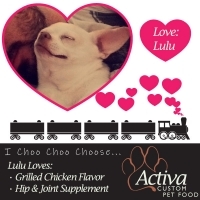 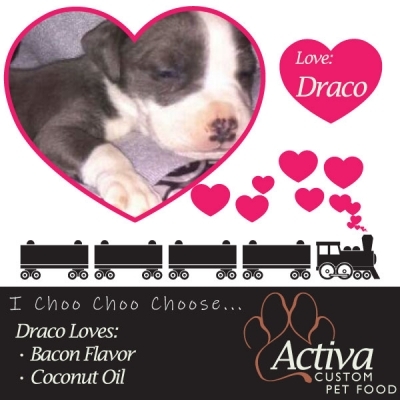 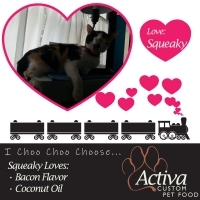 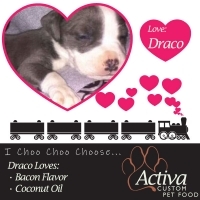 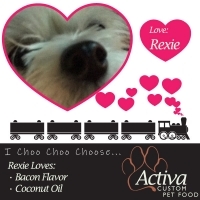 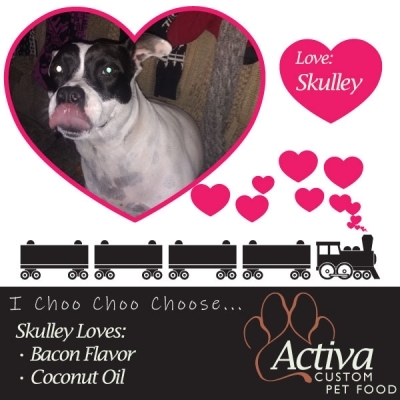 Simply choose a design, fill out the form below and upload your pet’s photo, we’ll take care of the rest. 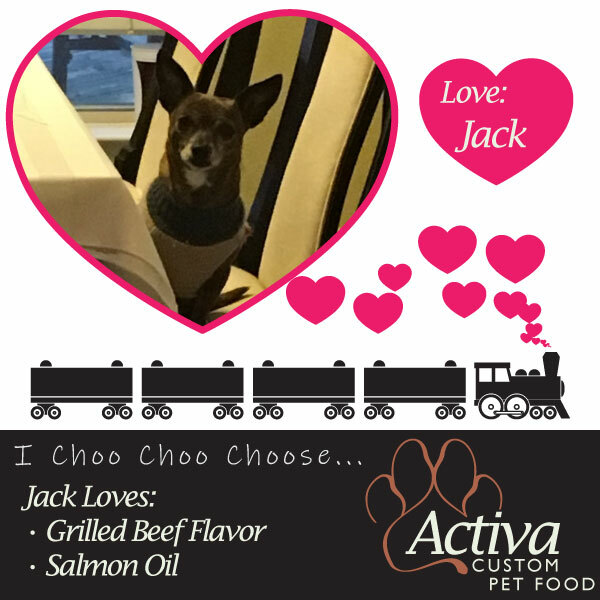 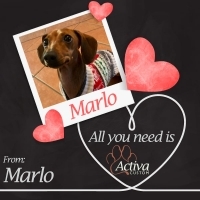 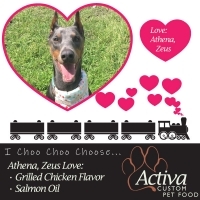 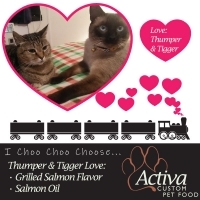 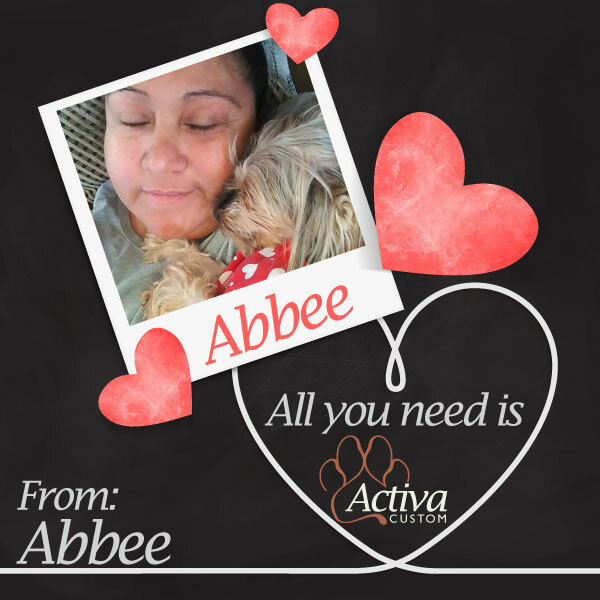 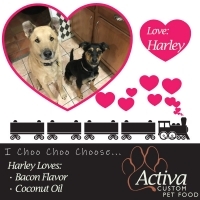 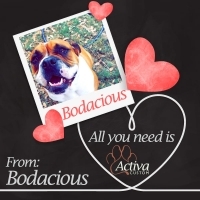 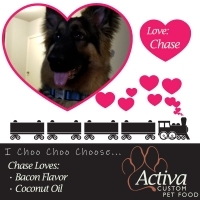 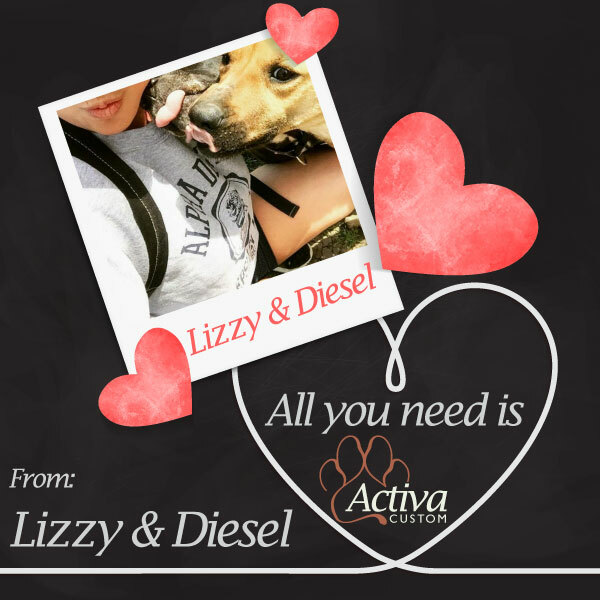 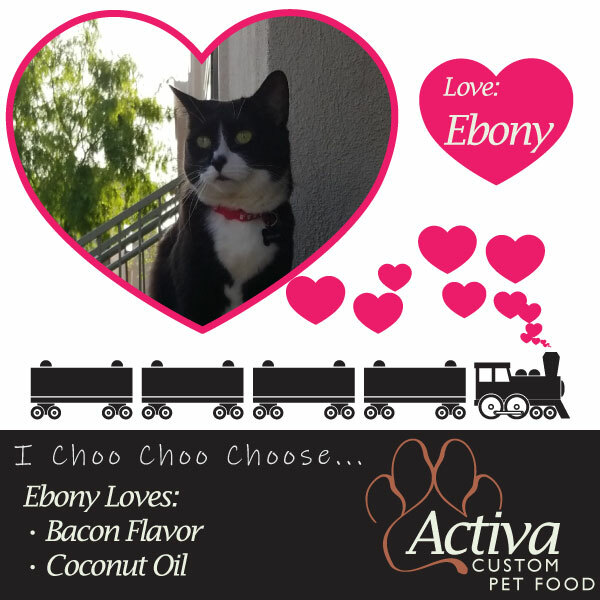 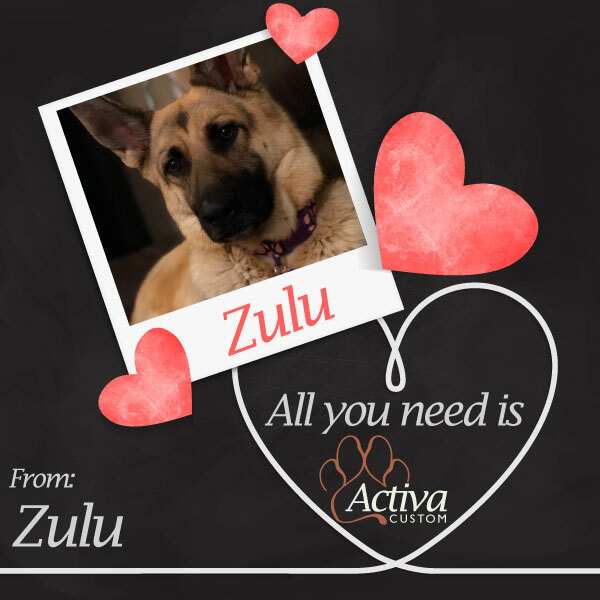 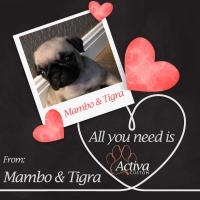 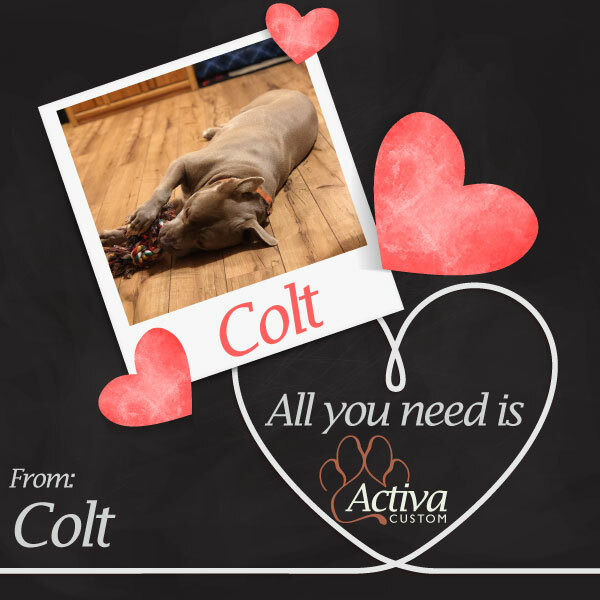 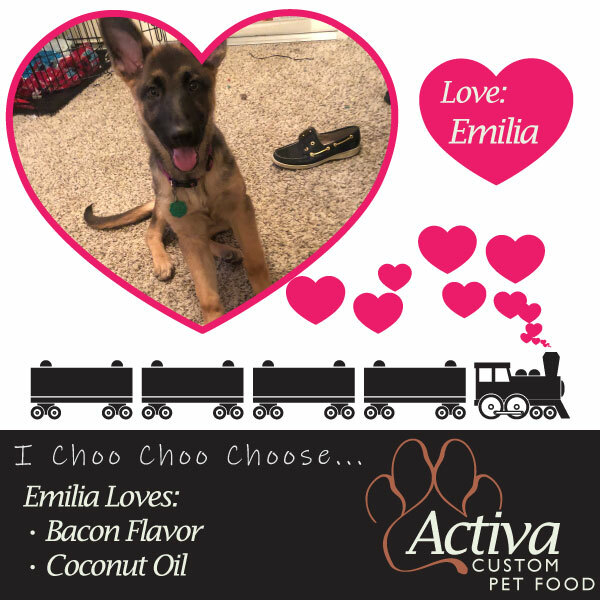 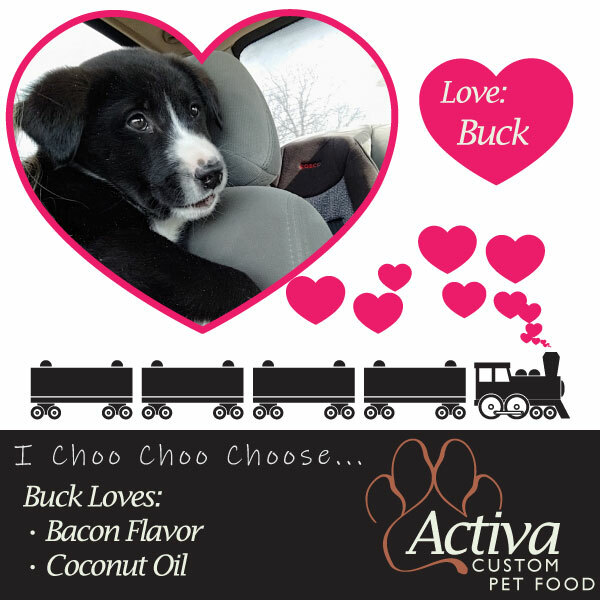 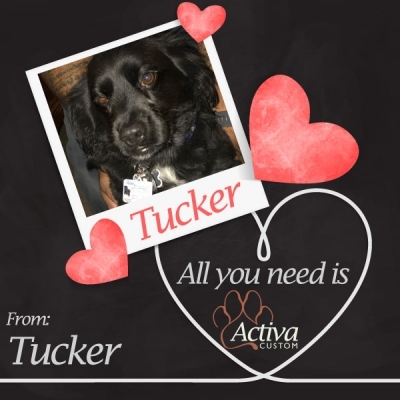 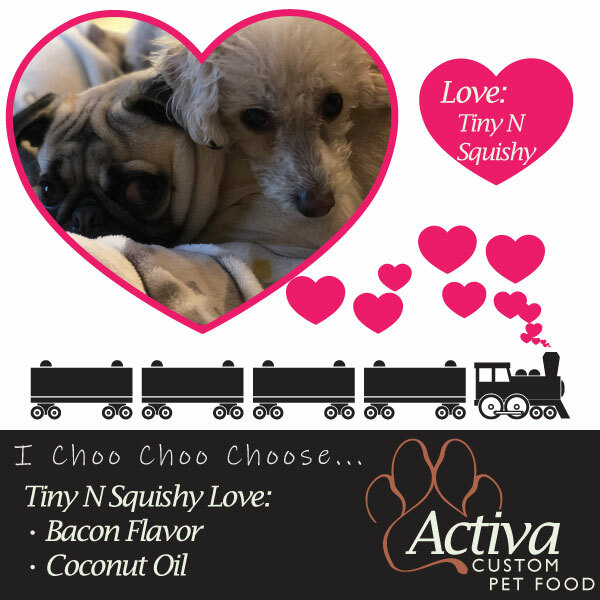 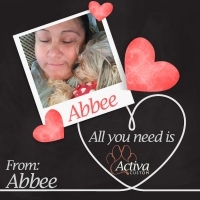 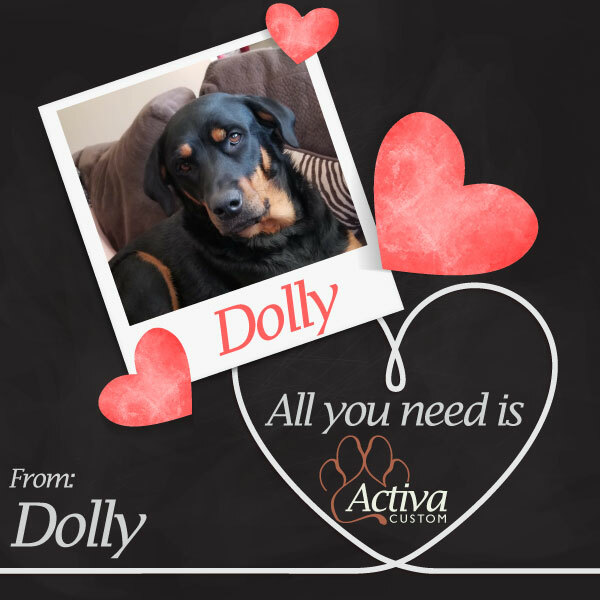 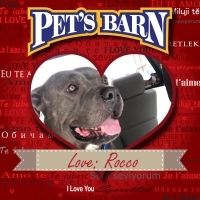 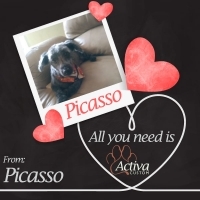 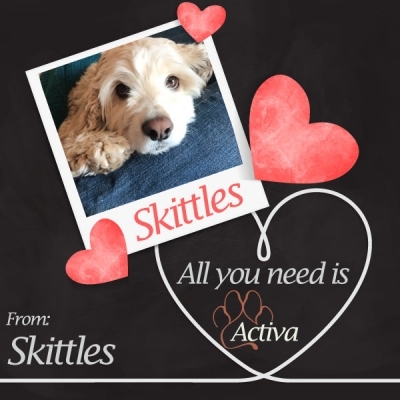 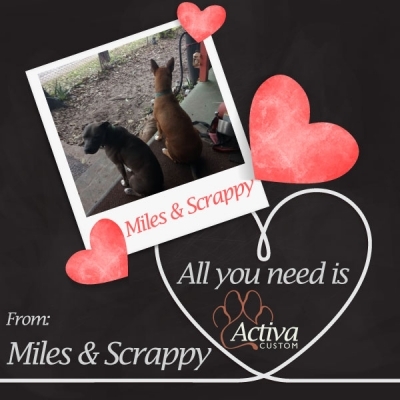 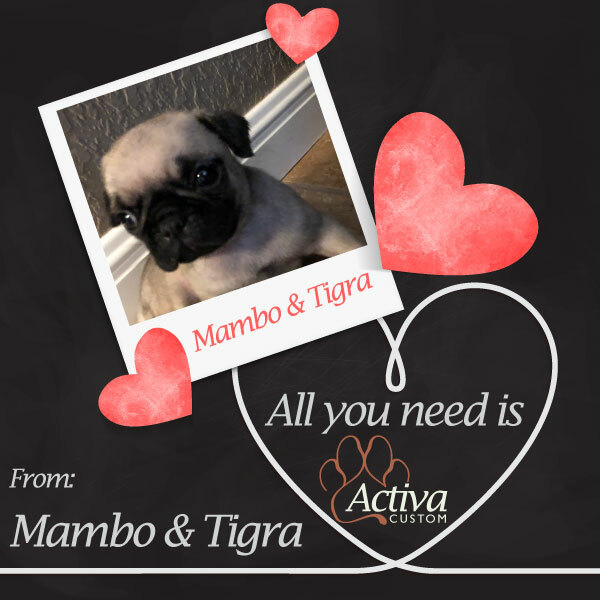 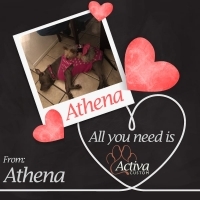 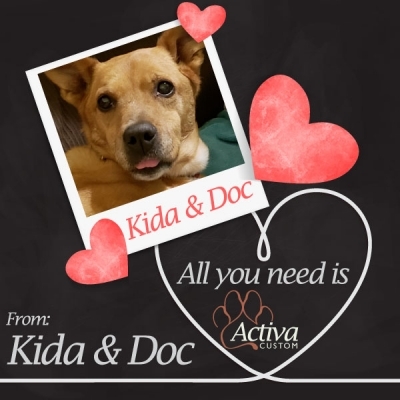 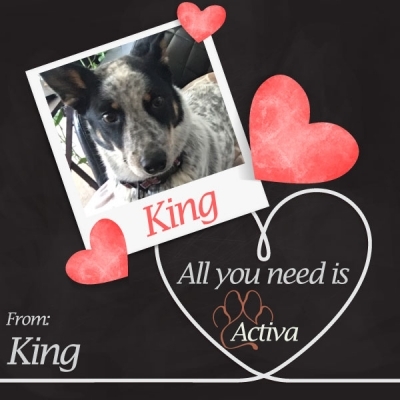 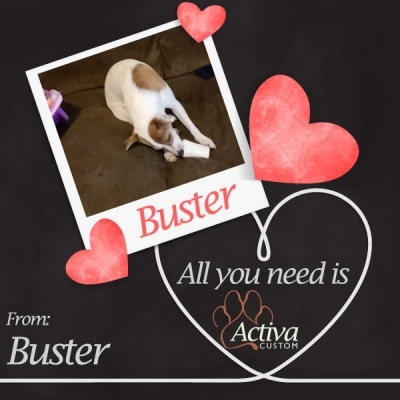 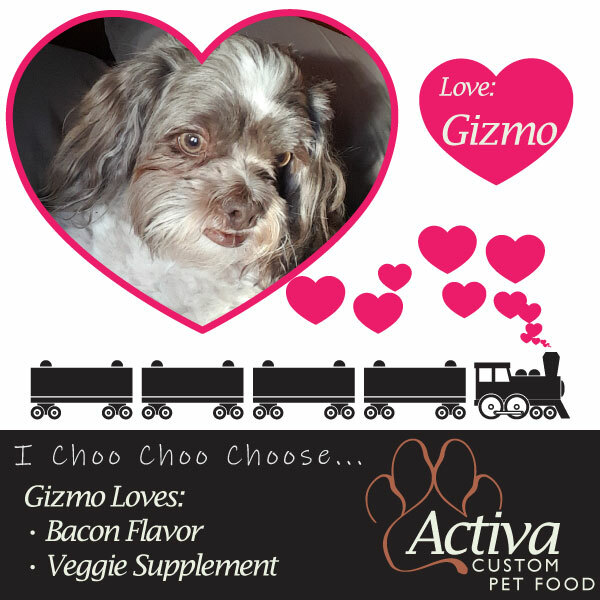 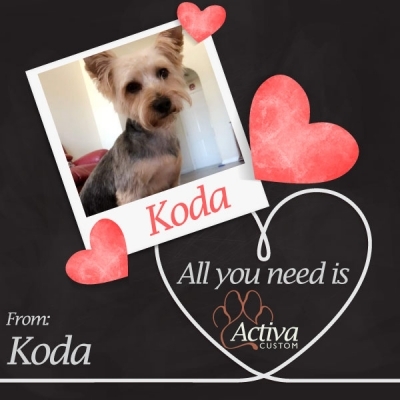 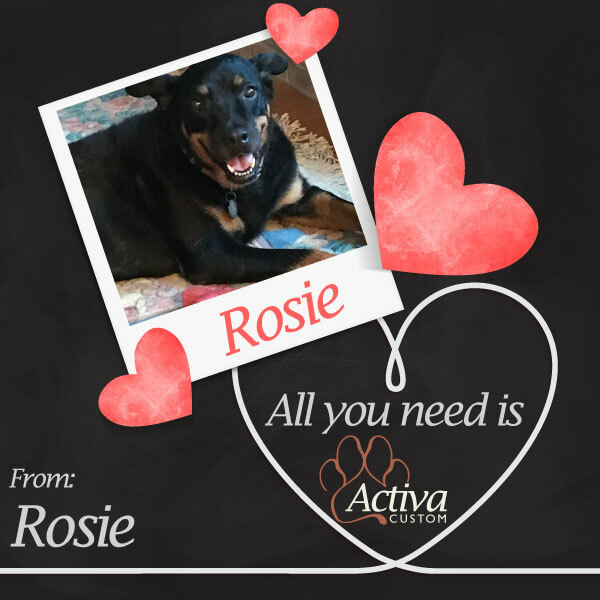 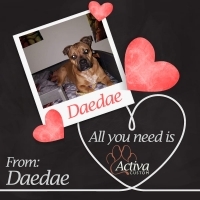 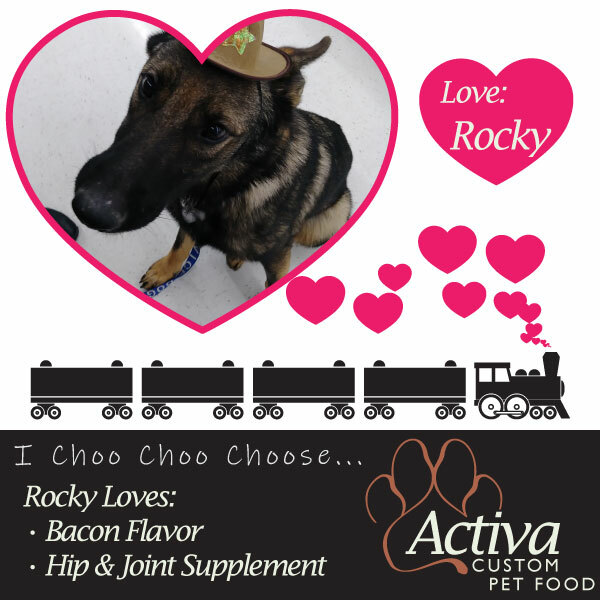 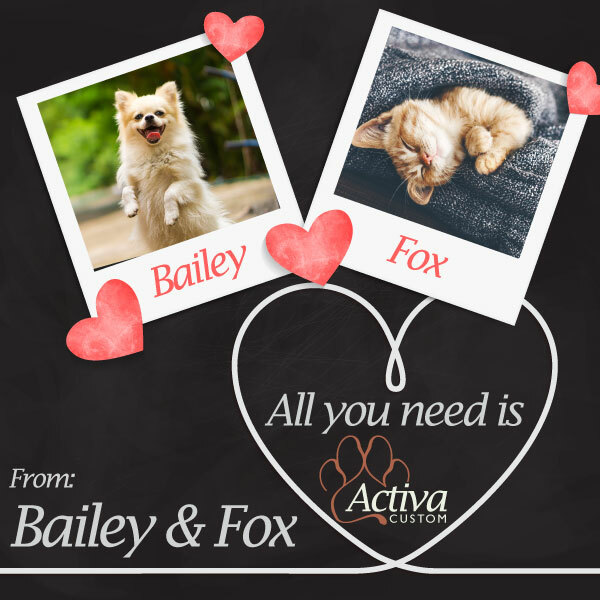 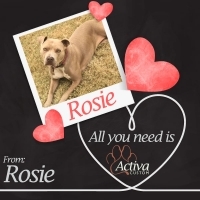 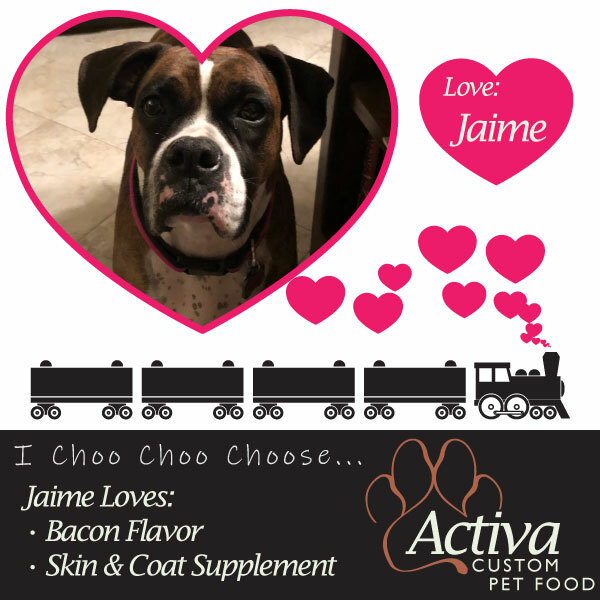 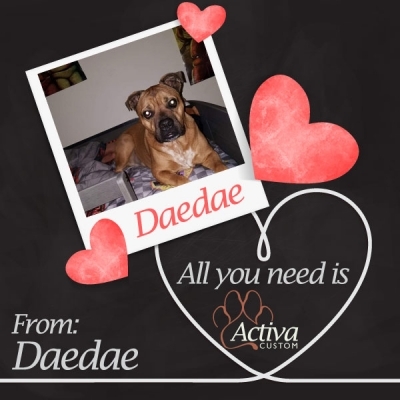 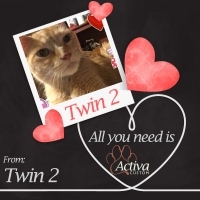 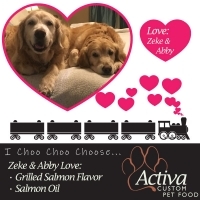 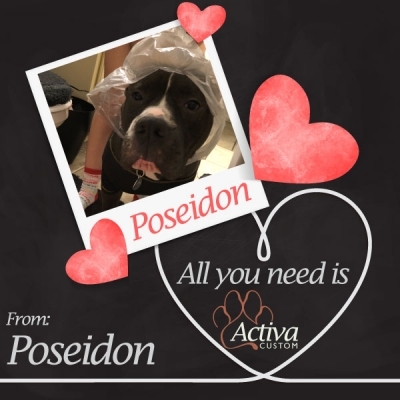 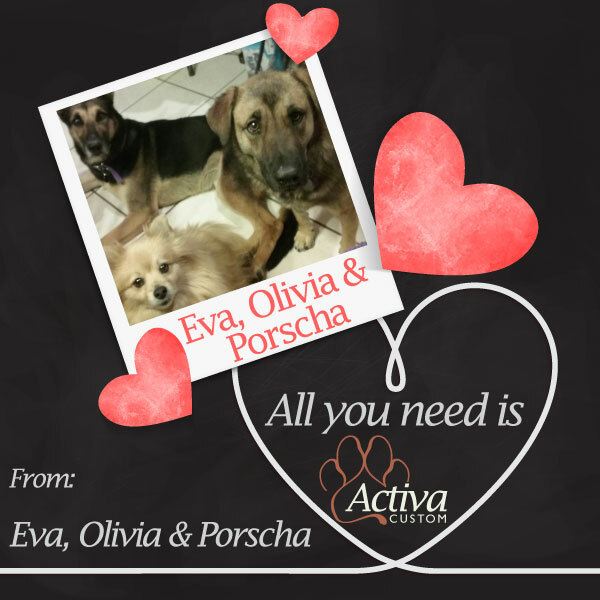 Within 24 hours, we’ll email over a personalized valentine featuring your pet to share with all your friends and family. 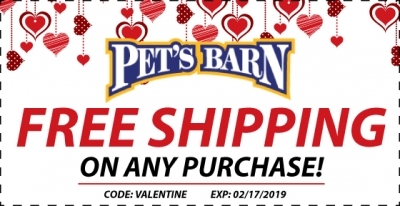 We’ll even send out a coupon to be used when stopping by your favorite Pet’s Barn location or online! Our Create A Valentine event is now over. Share the love! 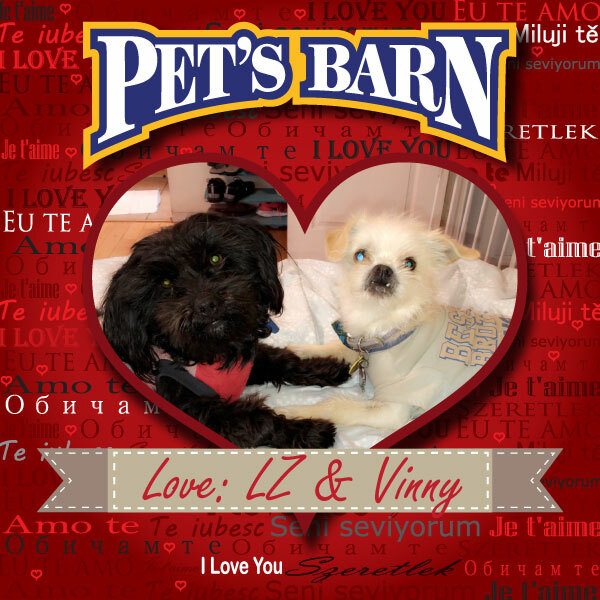 Take a look at our Pet’s Barn Pals!